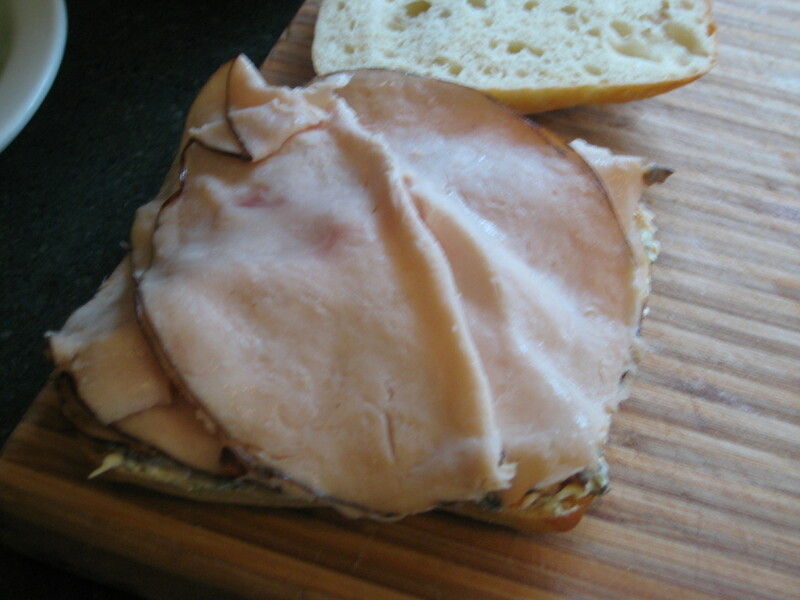 While cruising around town I got pretty hungry and I stopped at Panera’s to try their turkey artichoke panini. 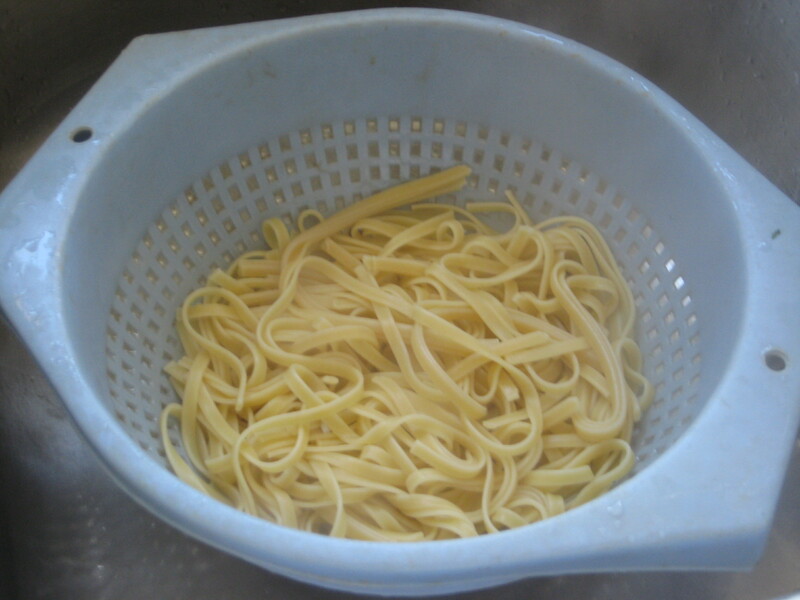 I thought it was the greatest thing invented. 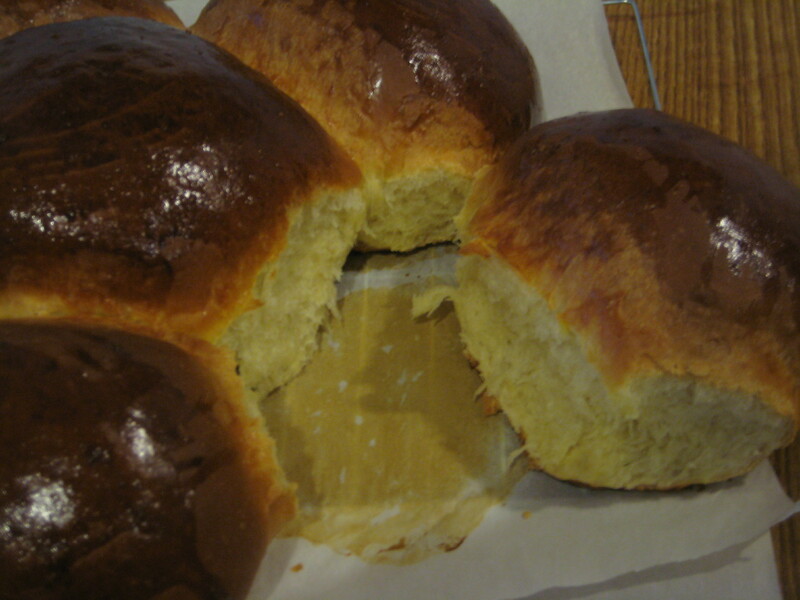 Well that was until I tried another version at a local cafe. 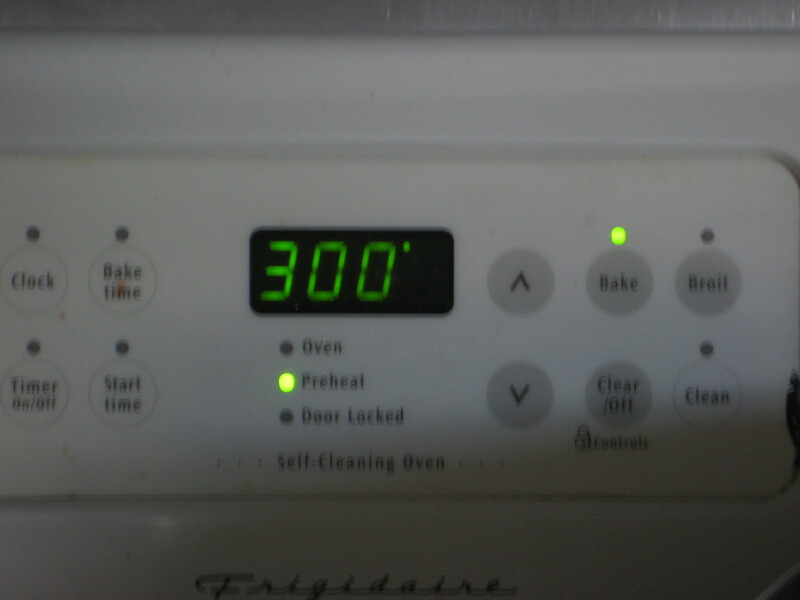 It blew my mind. 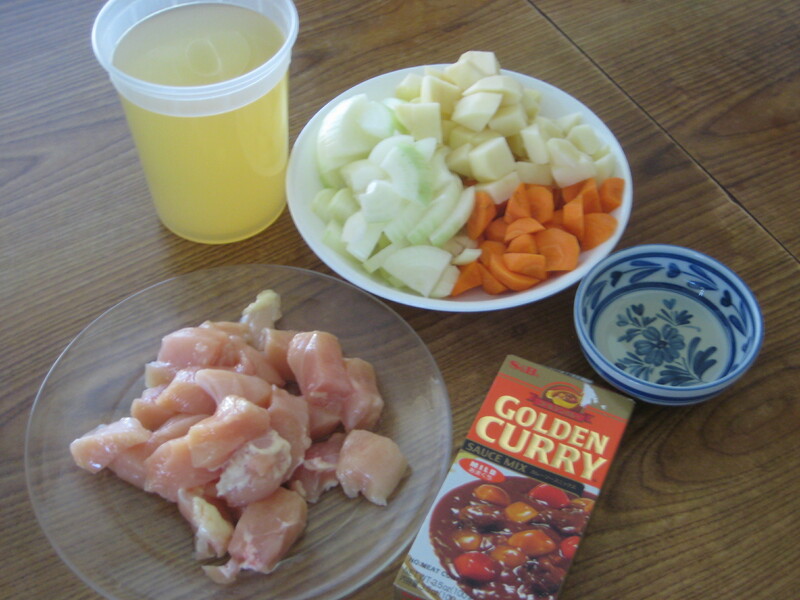 The layers of simple, but flavorful ingredients really caught my attention. 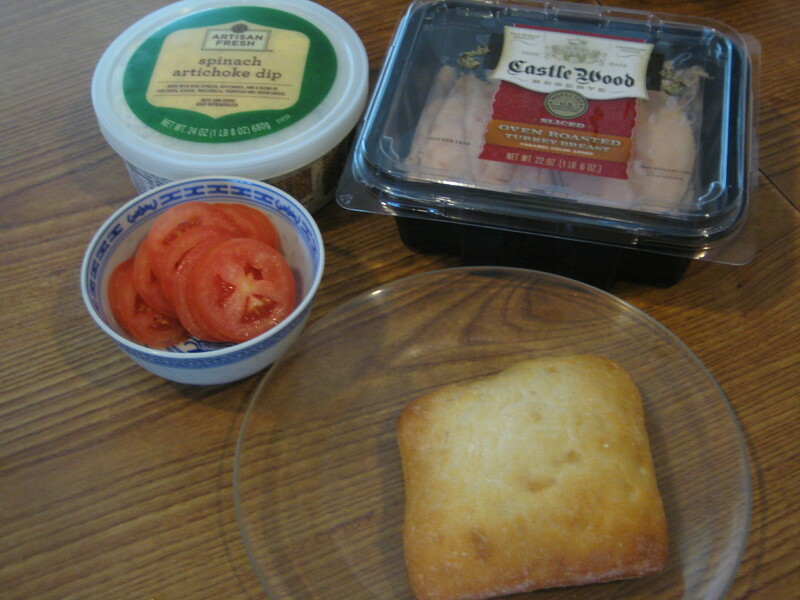 Though the downside was that the cafe closed before 3pm so I seemed to miss the time. 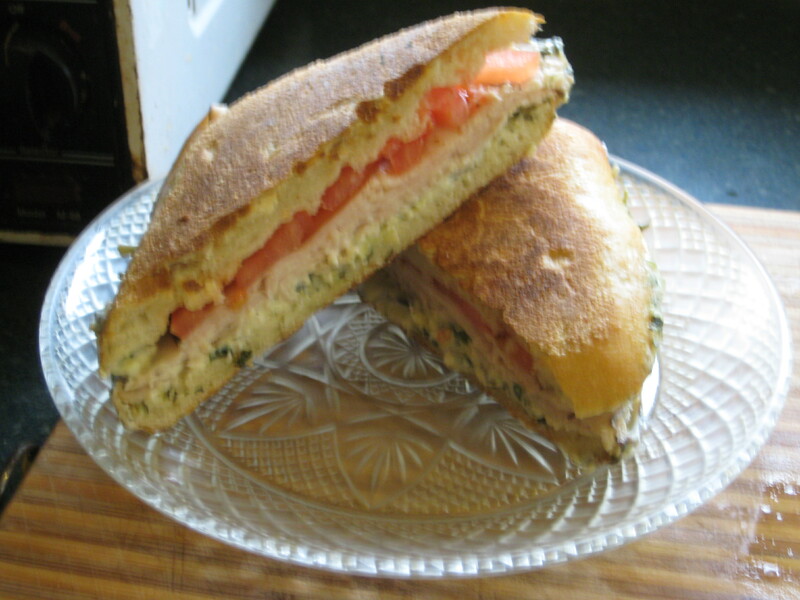 I have been craving for an turkey artichoke panini for a good month now. 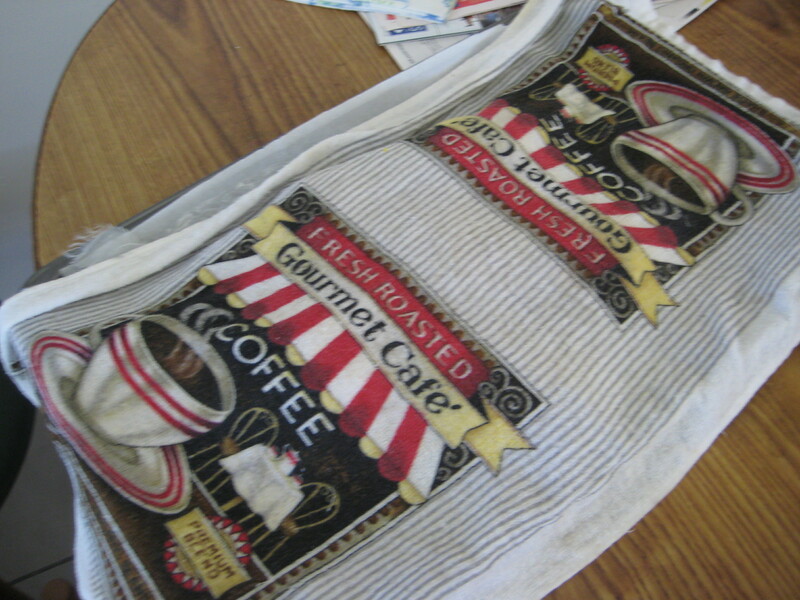 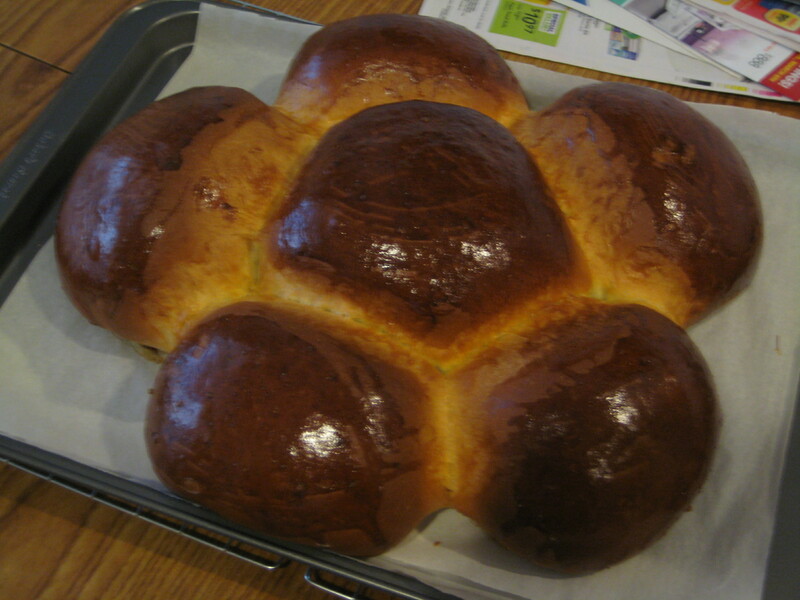 So I will be making my version of it, without a panini press, although I did want to use my waffle iron, but it’s to small. 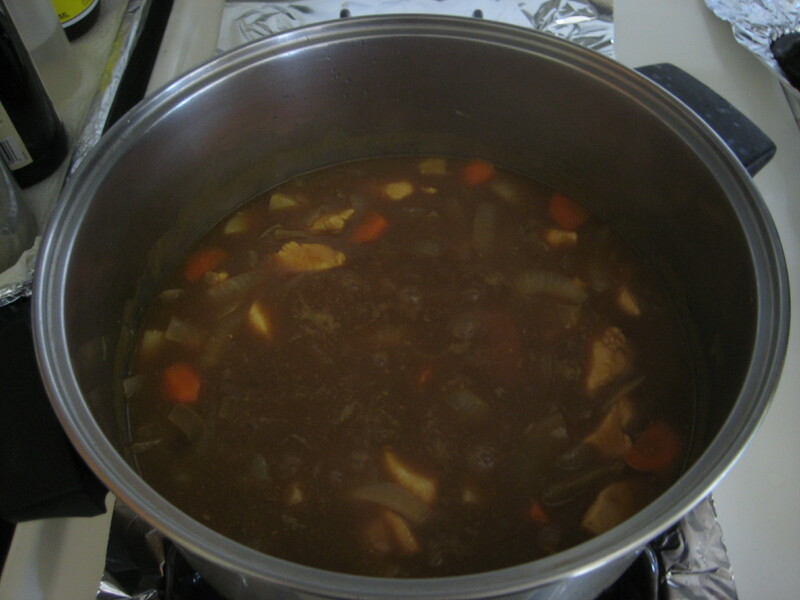 Note: I bought all the ingredients at Sam’s Club. 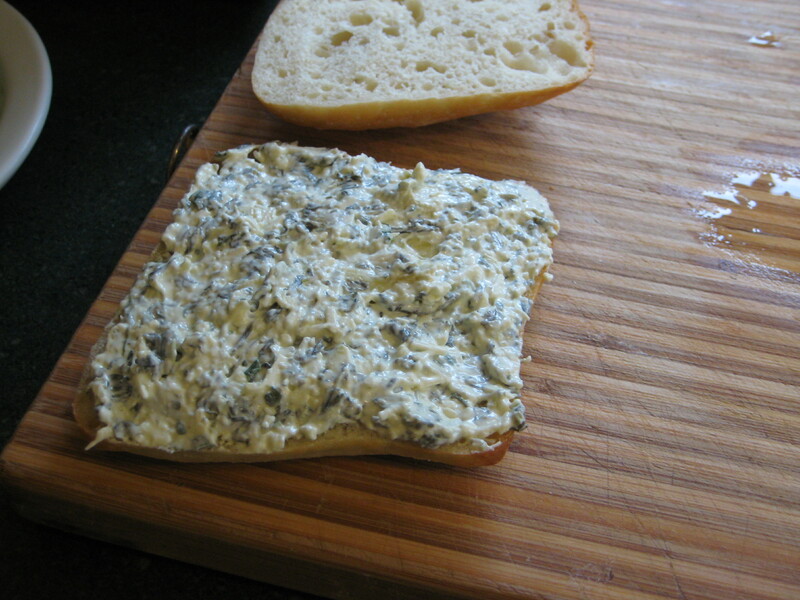 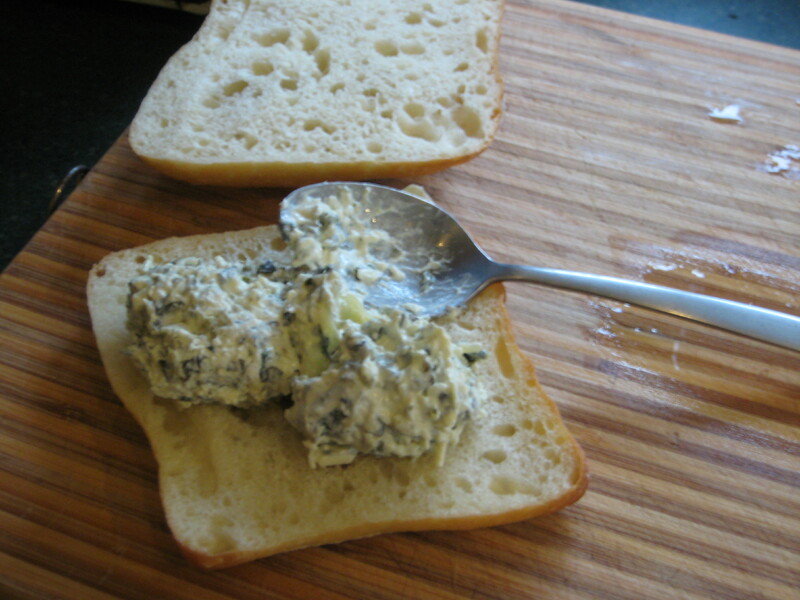 Step 2: Spread the spinach artichoke dip onto the bottom half of the roll. 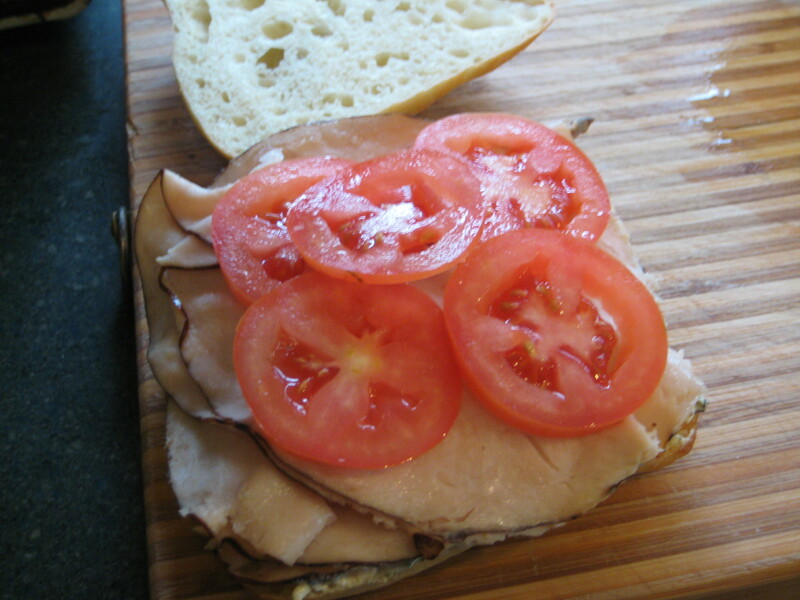 Step 3: Layer on the turkey and tomato slices. 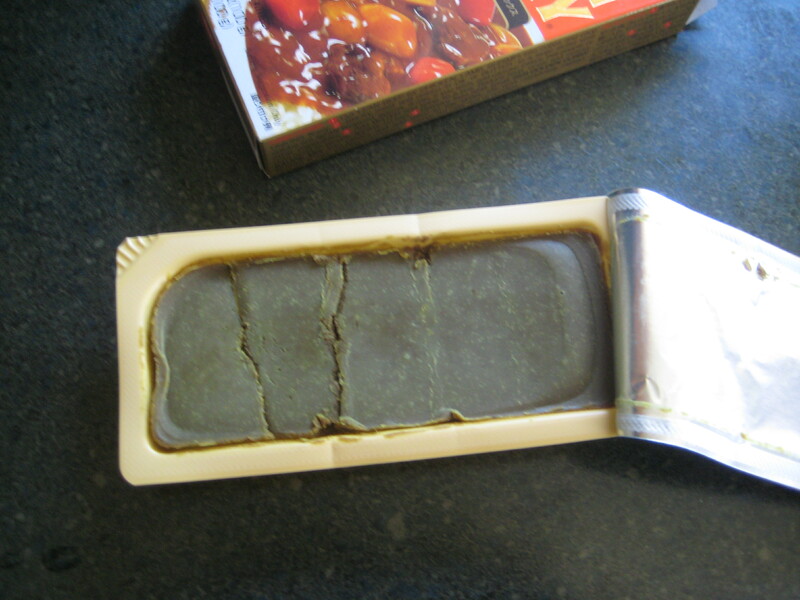 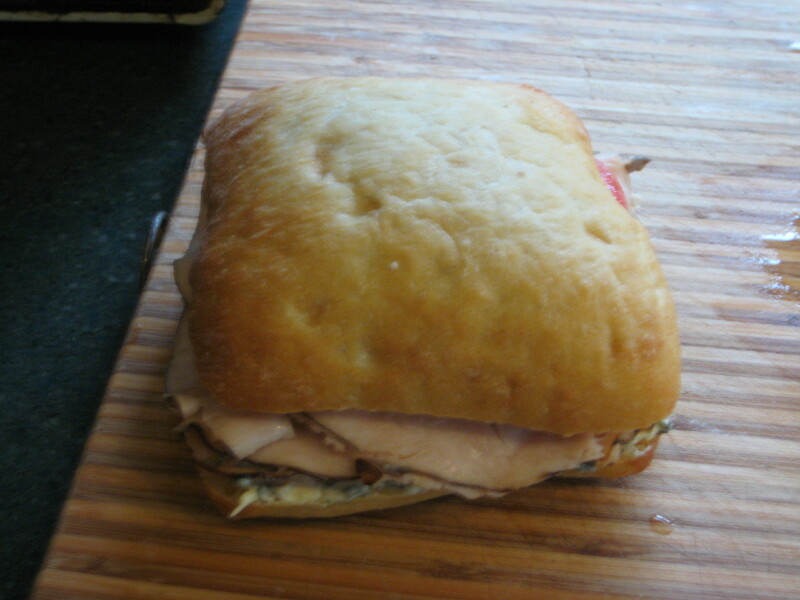 Step 4: Close the sandwich. 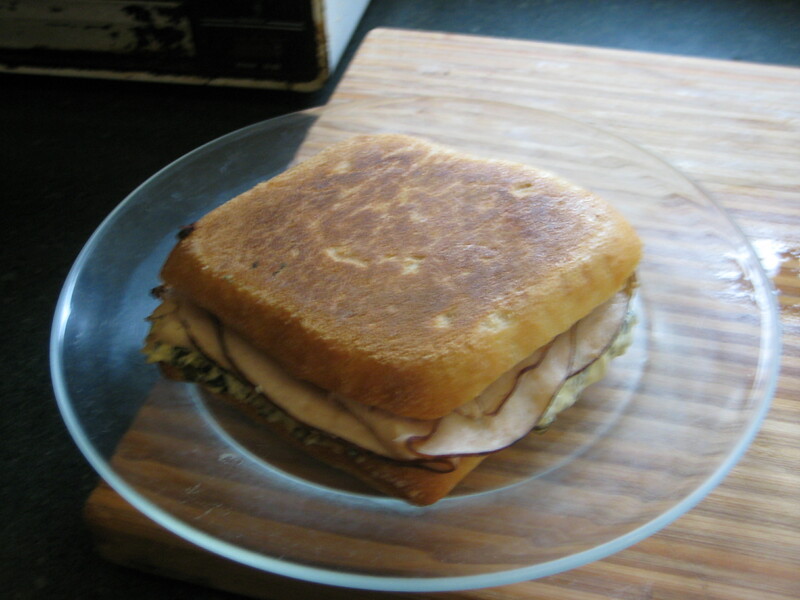 Step 5: Heat up a pan over medium heat and place the sandwich into it. 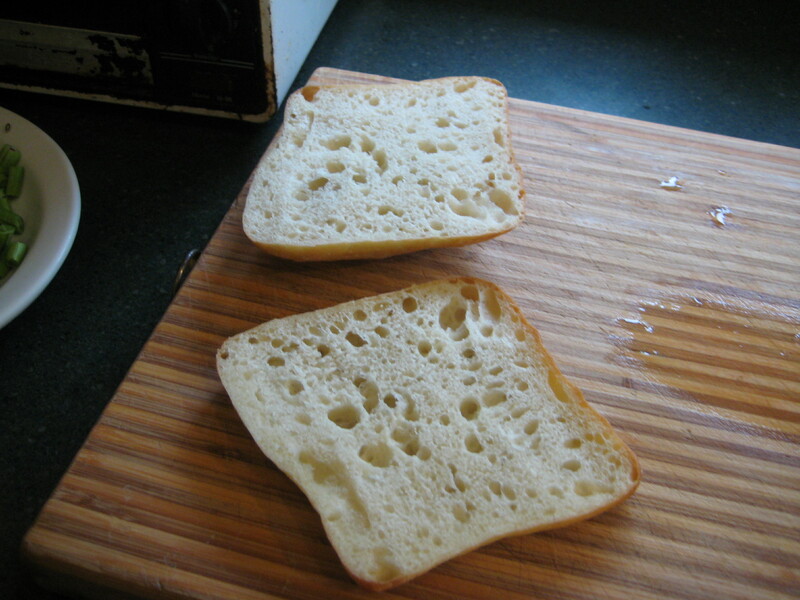 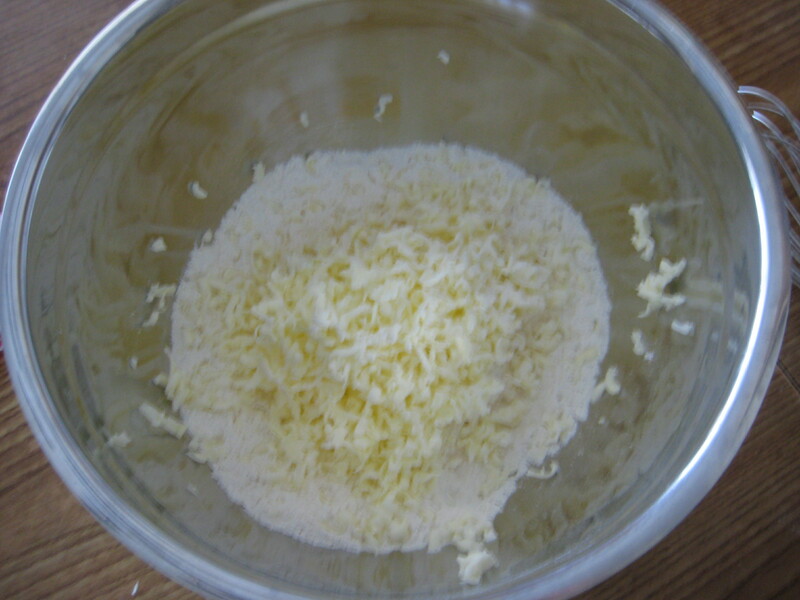 Step 8: Flip sandwich and repeat until browned and the cheese is melted. 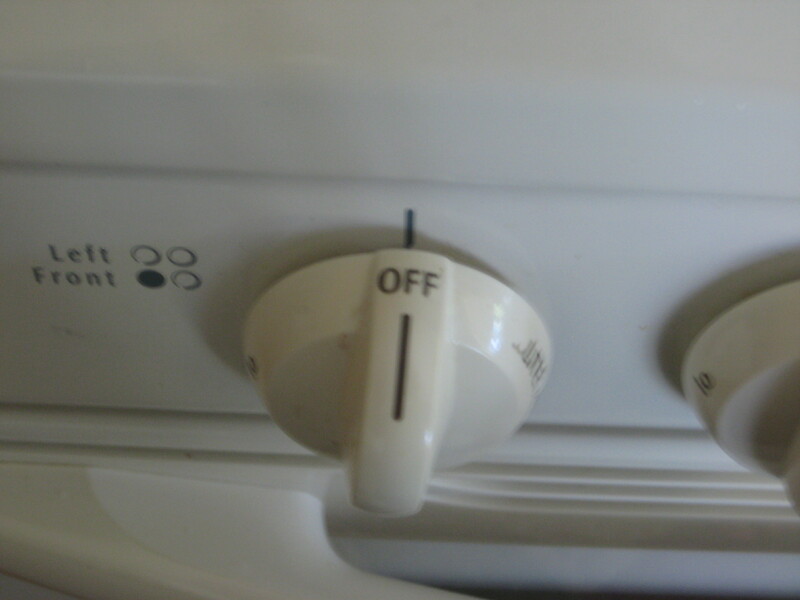 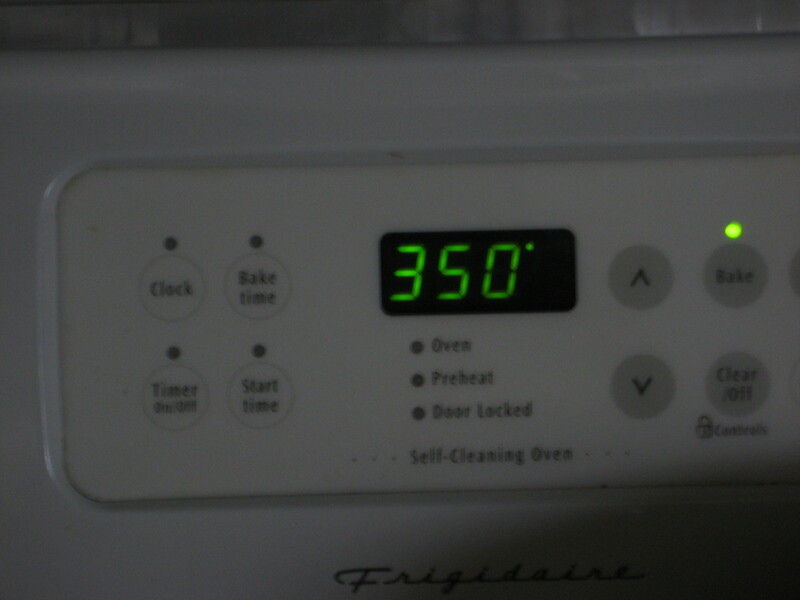 Step 1: Preheat the oven to 425°F and line a baking sheet with parchment paper. 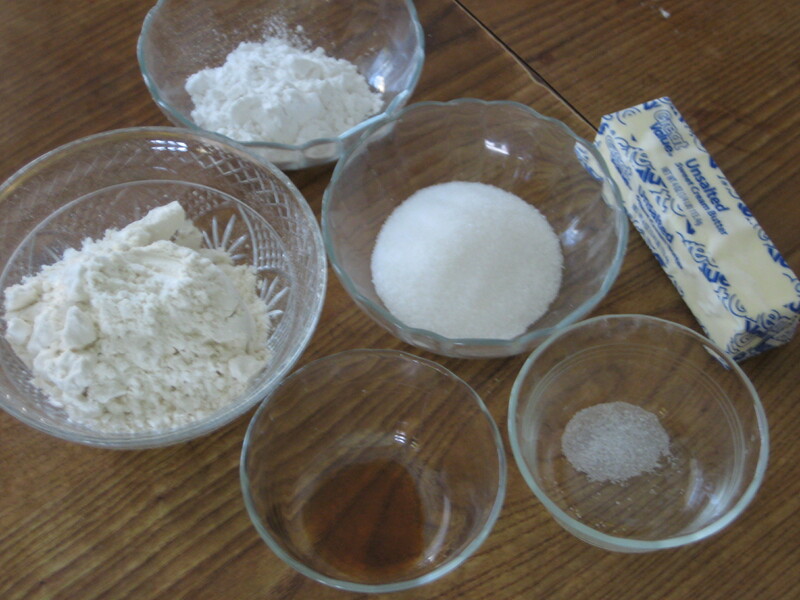 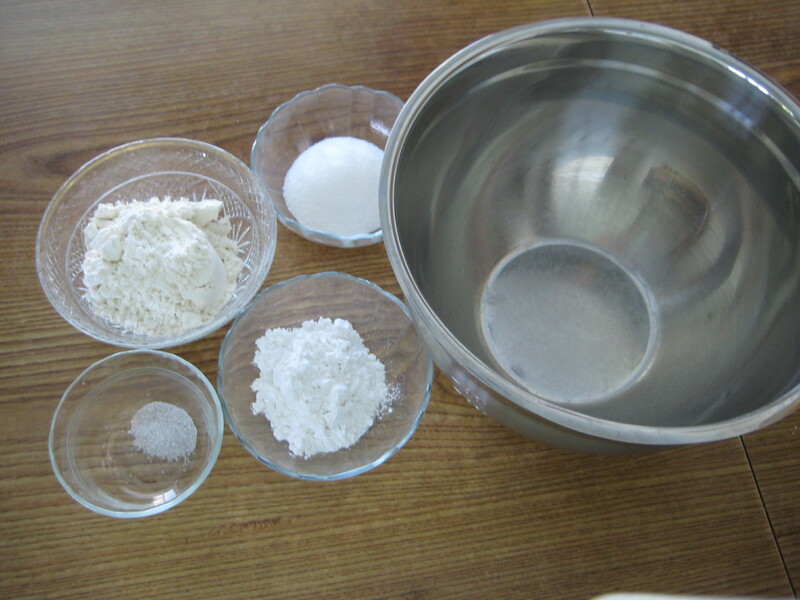 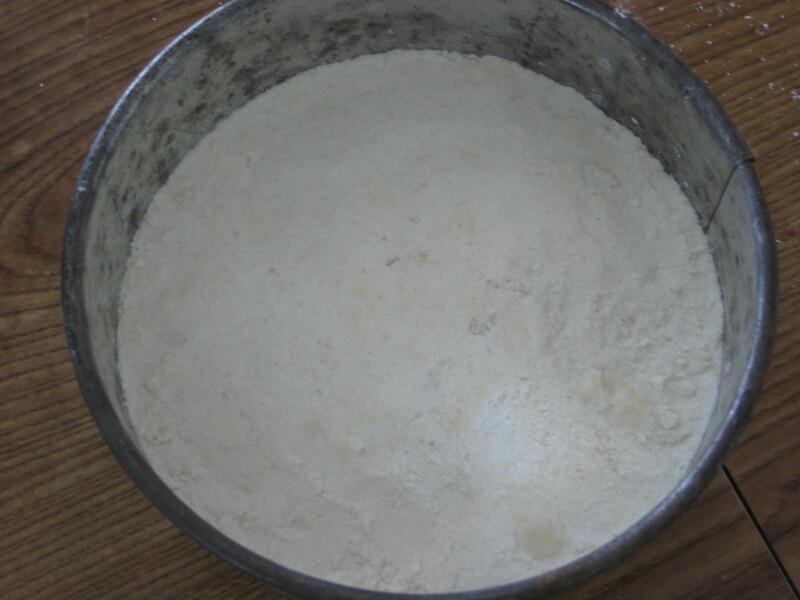 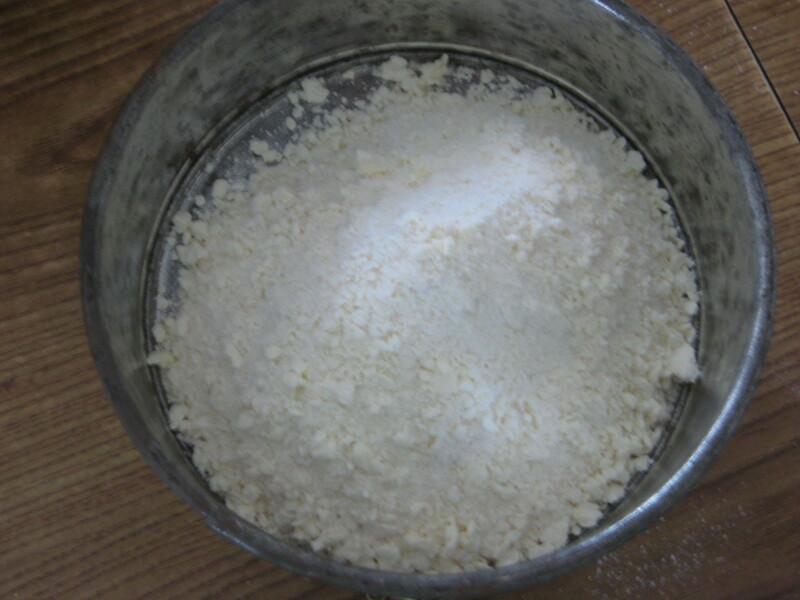 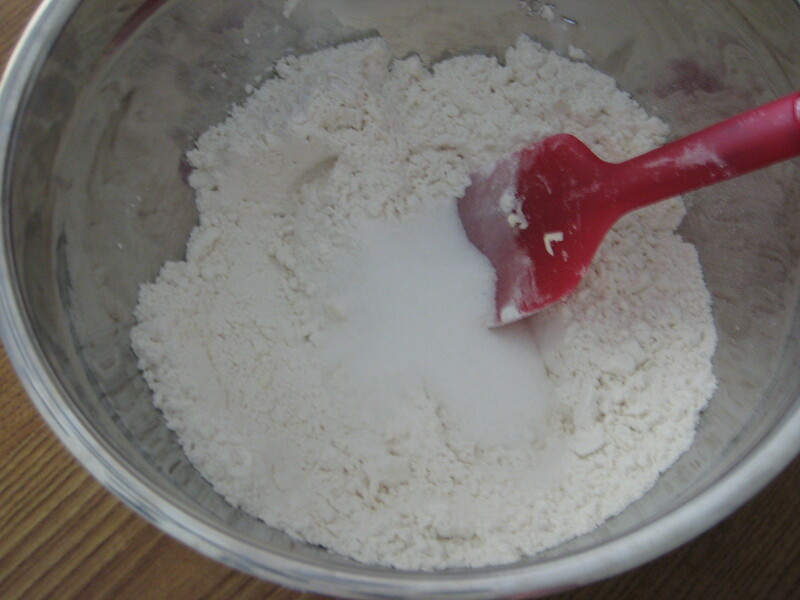 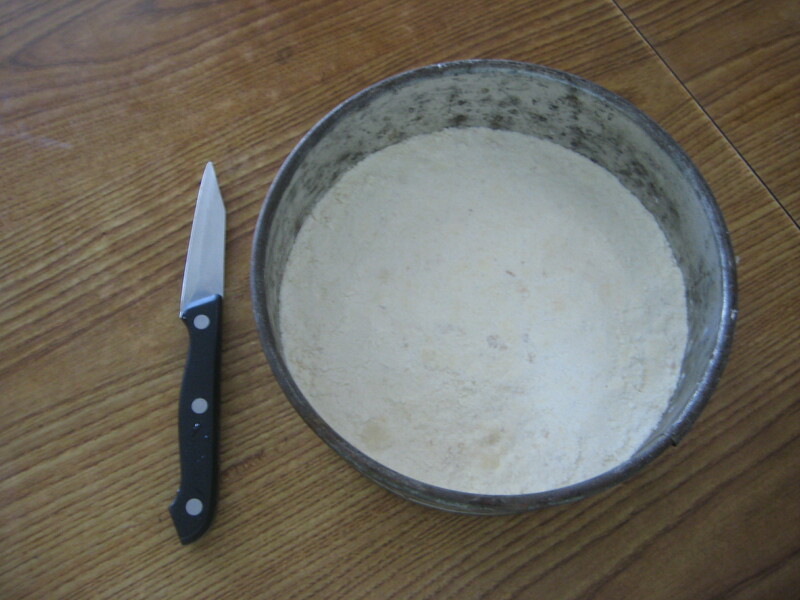 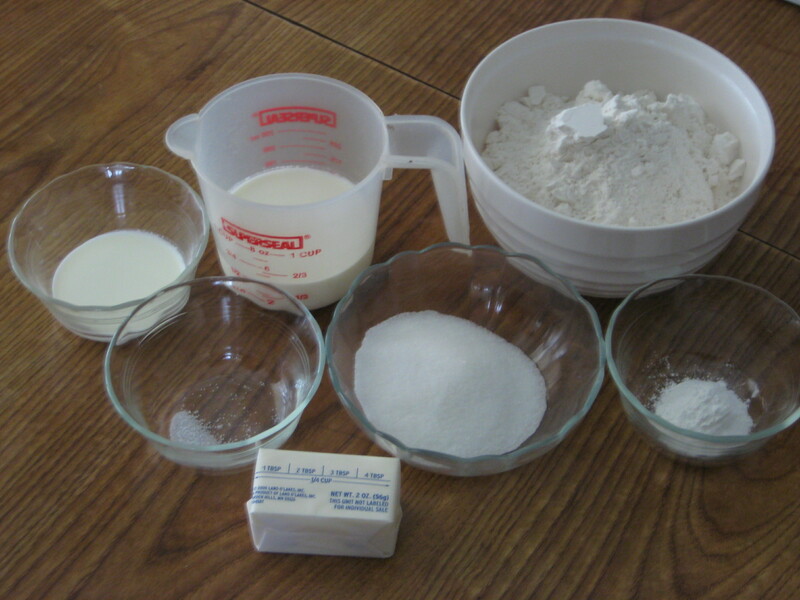 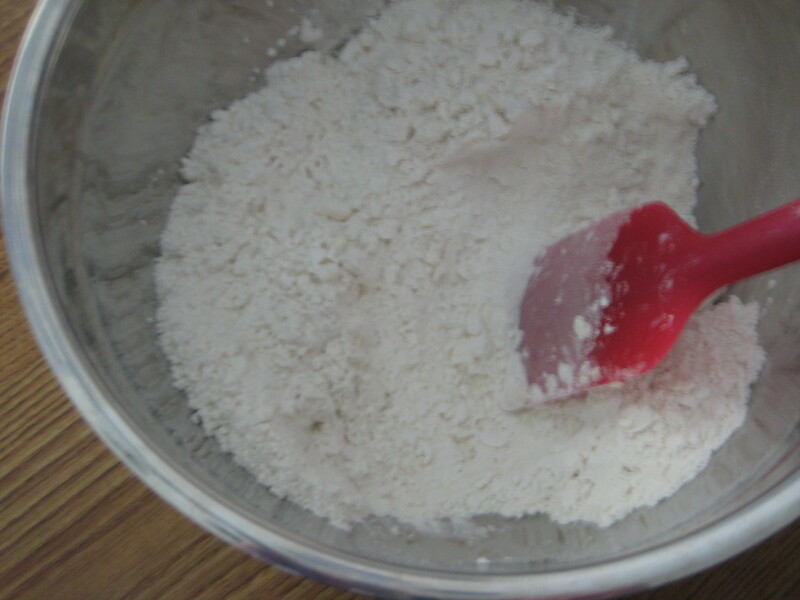 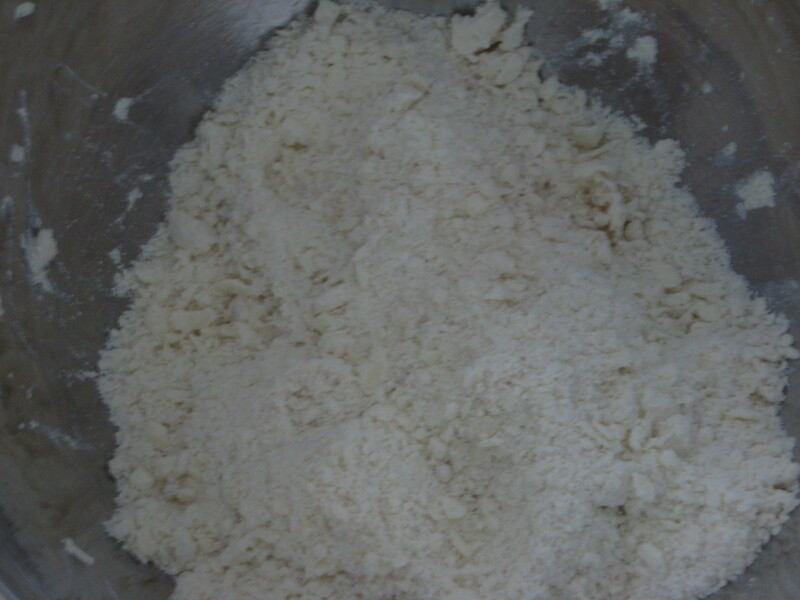 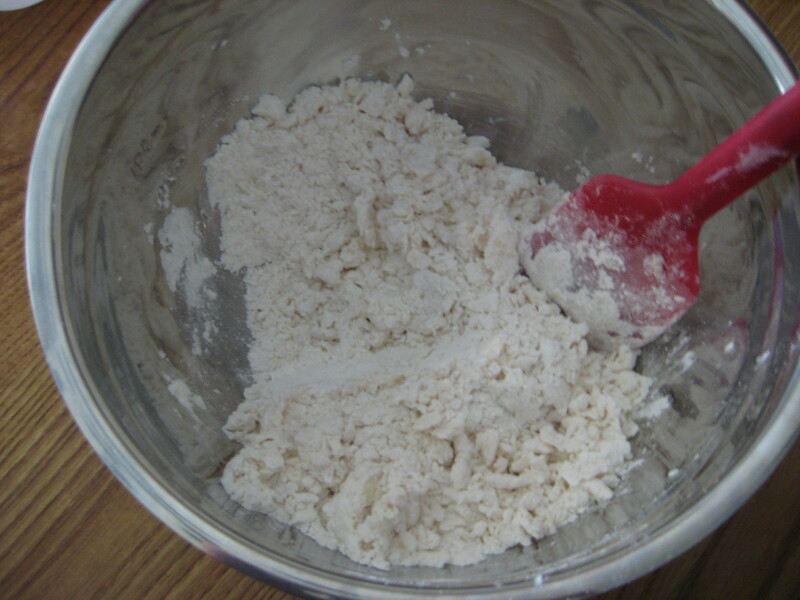 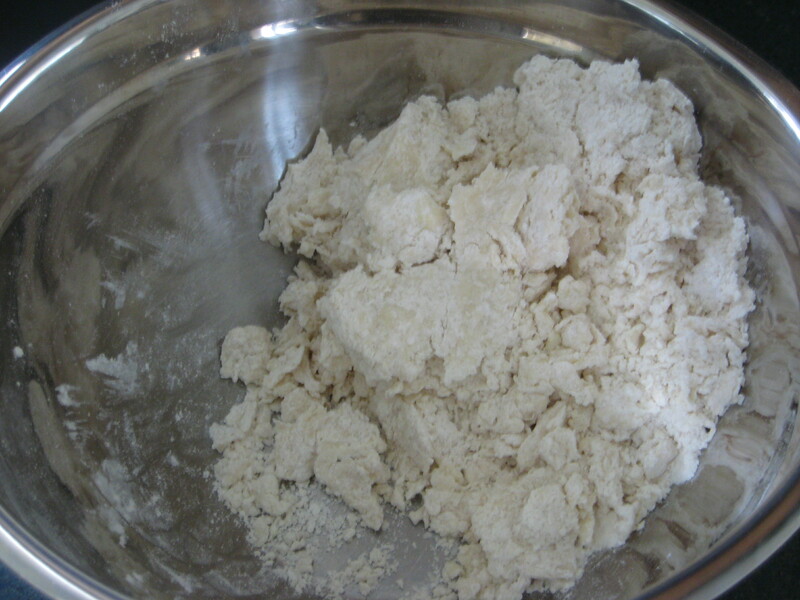 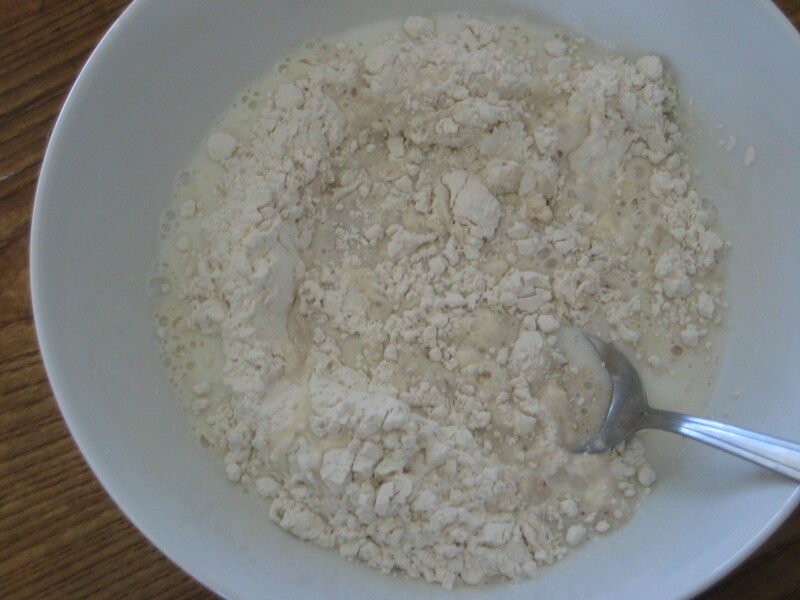 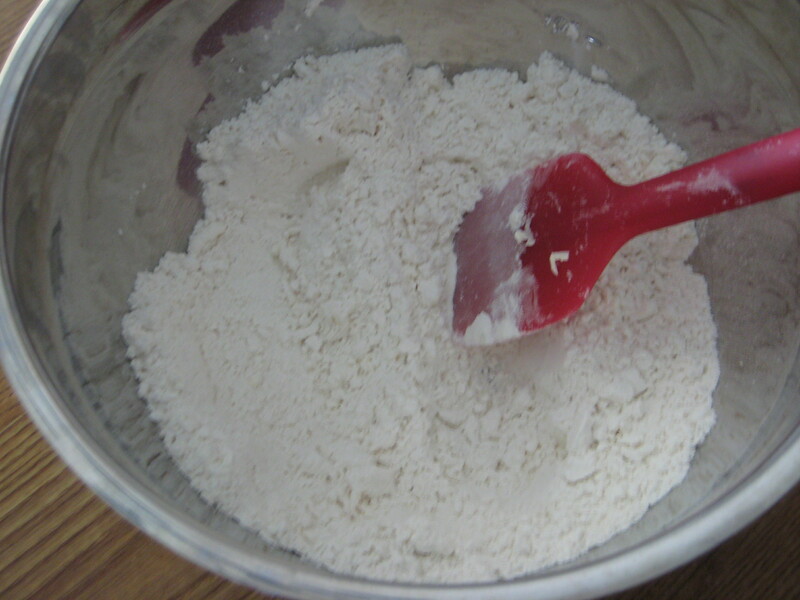 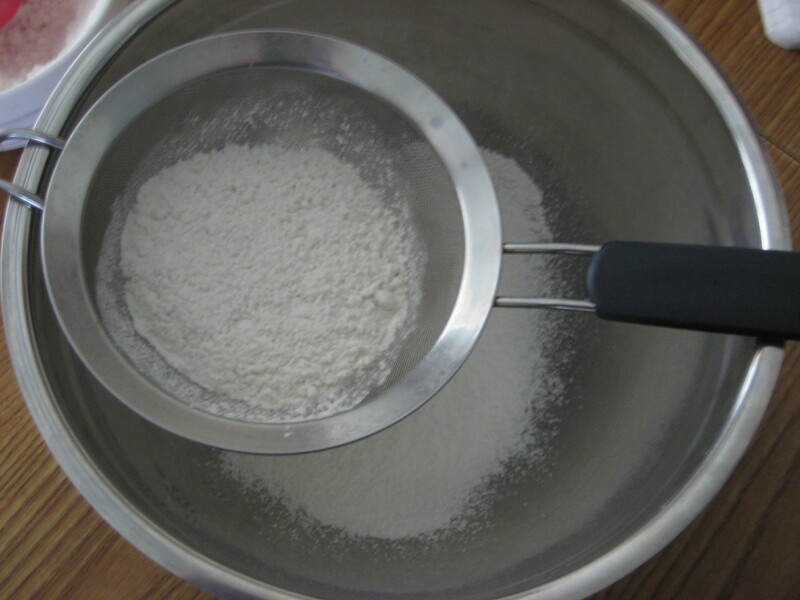 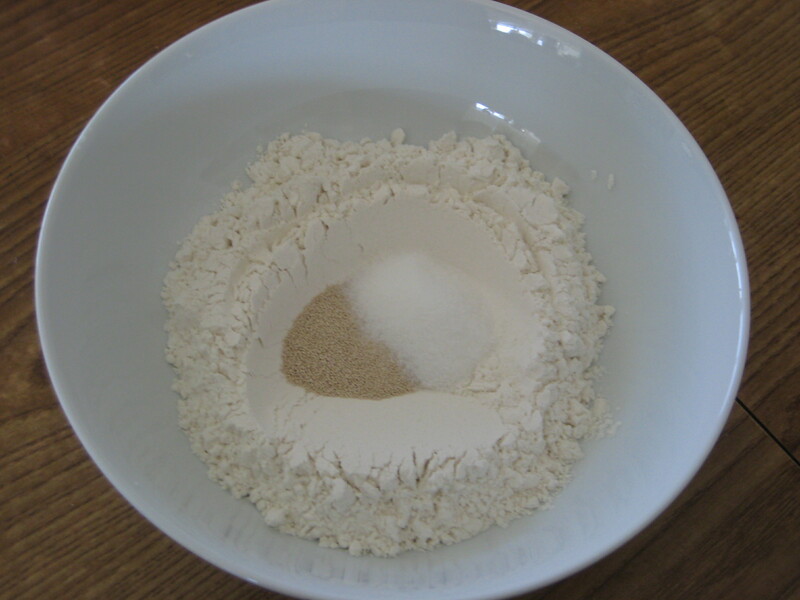 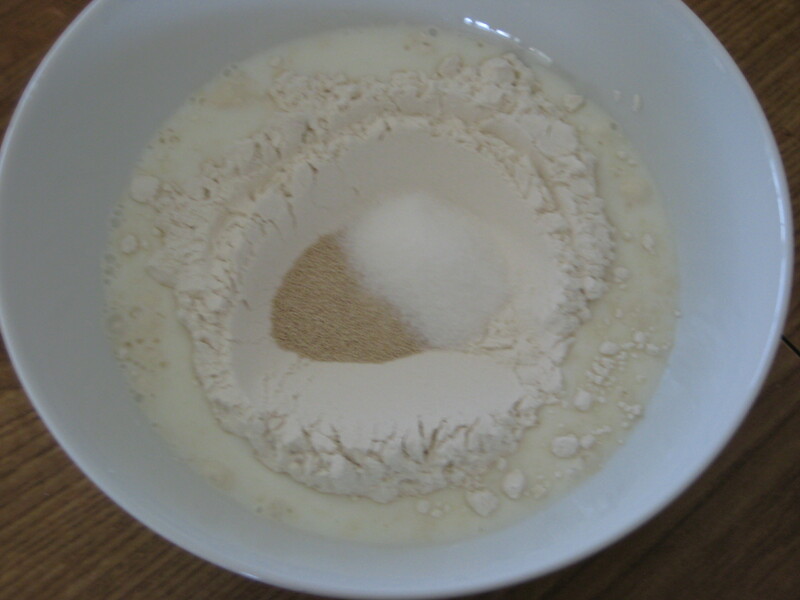 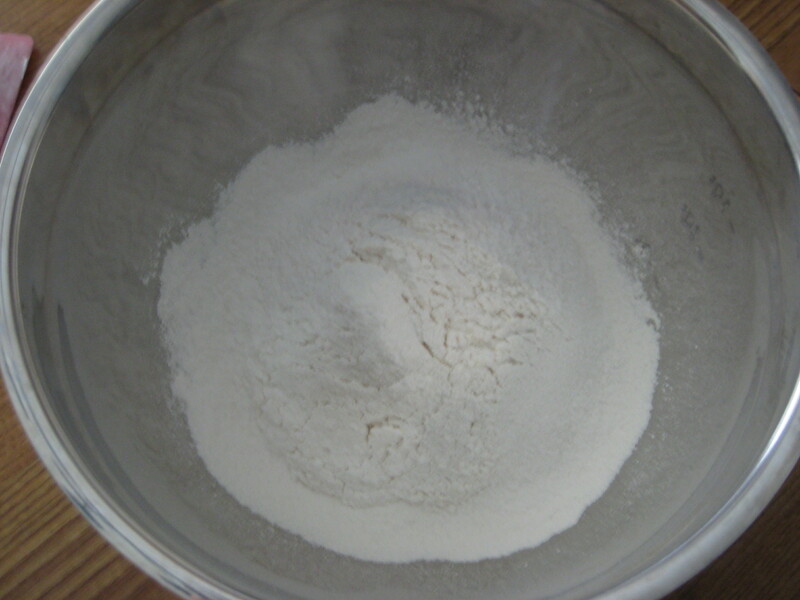 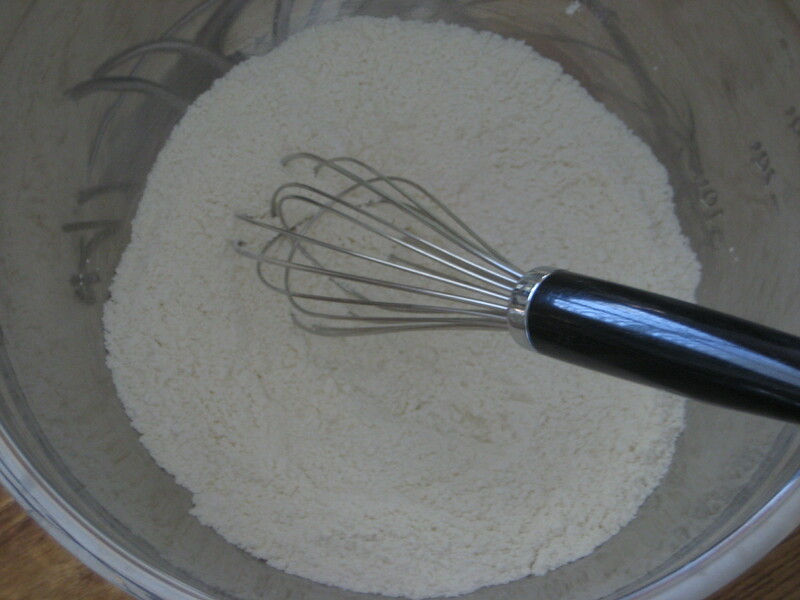 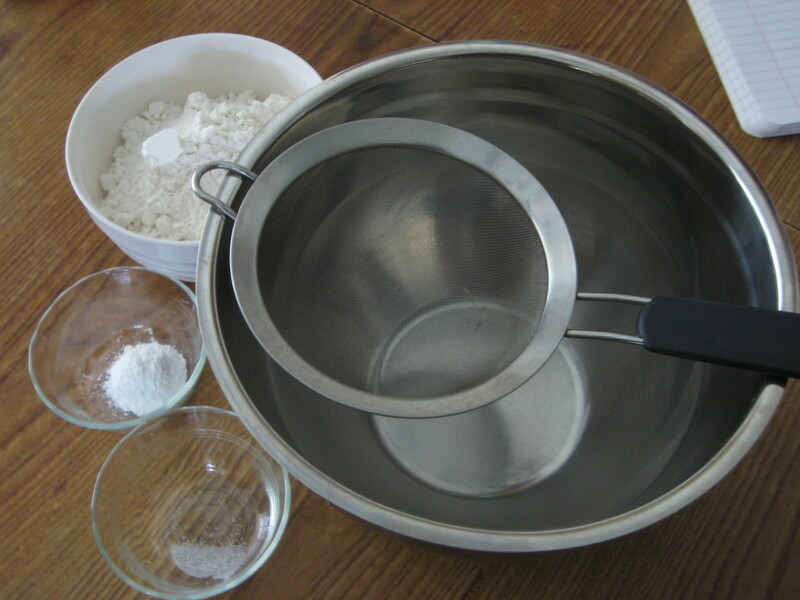 Step 2: In a large bowl, sift the flour, baking powder, and salt together. 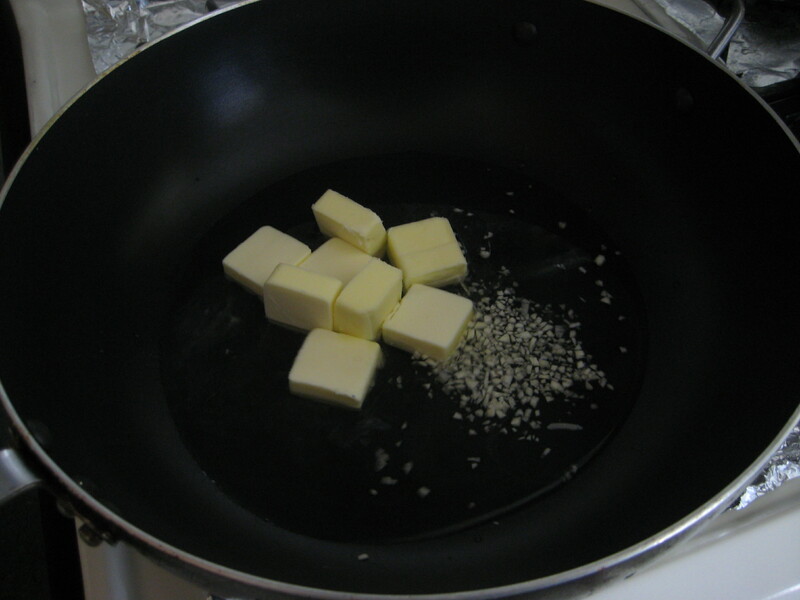 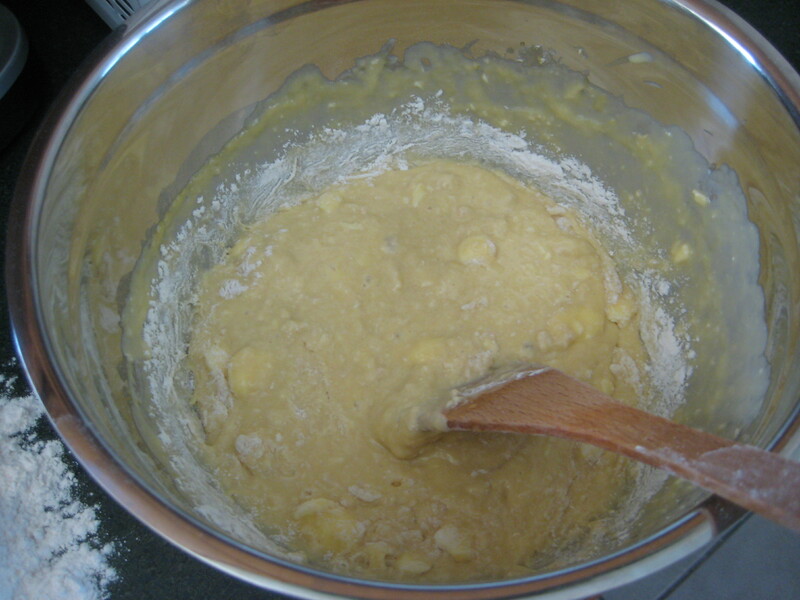 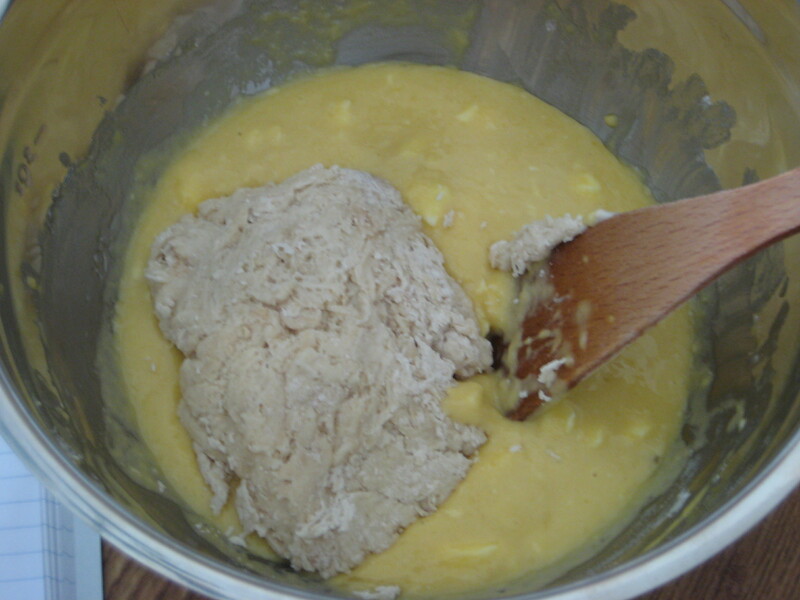 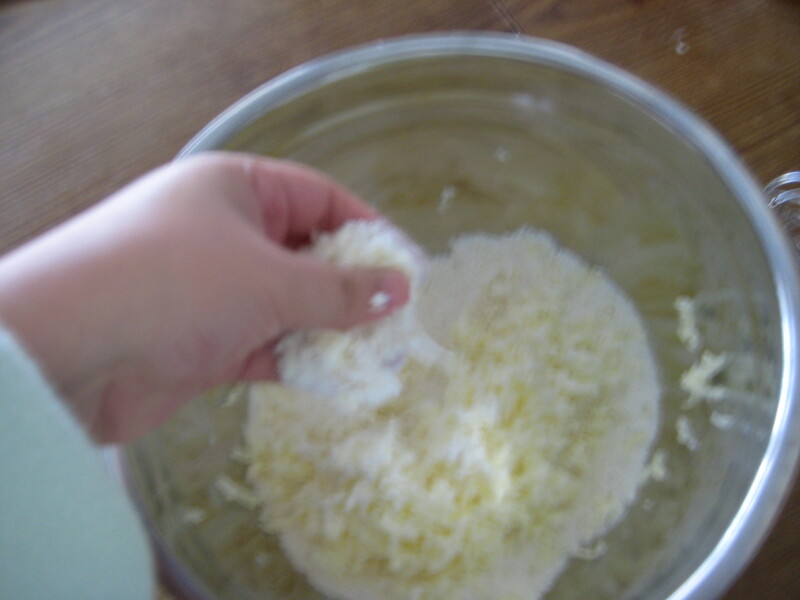 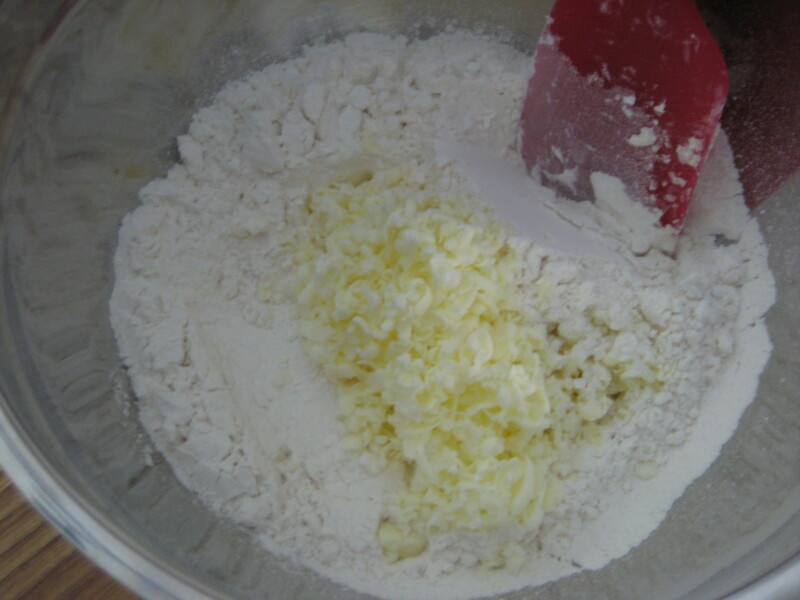 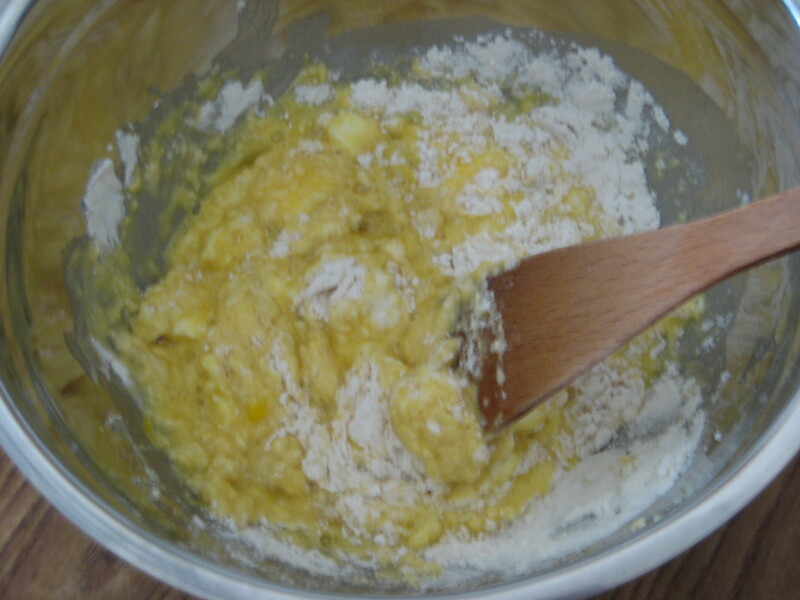 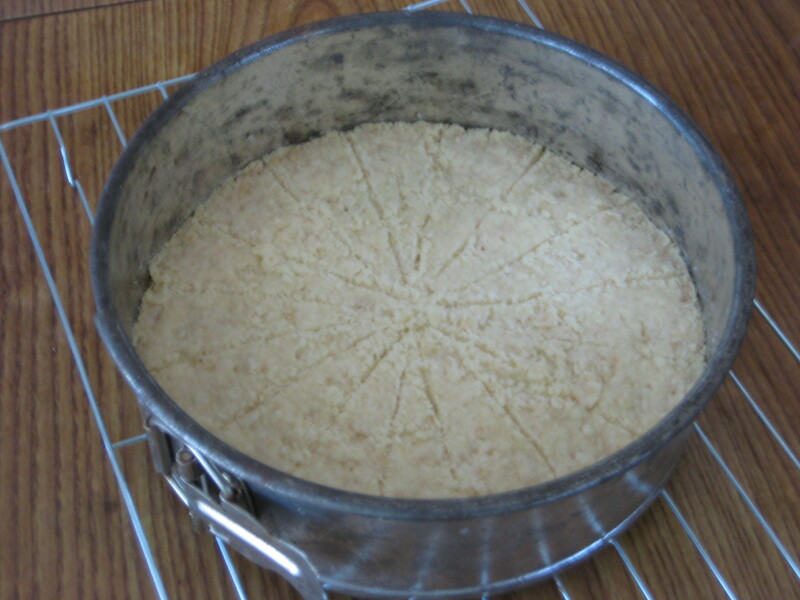 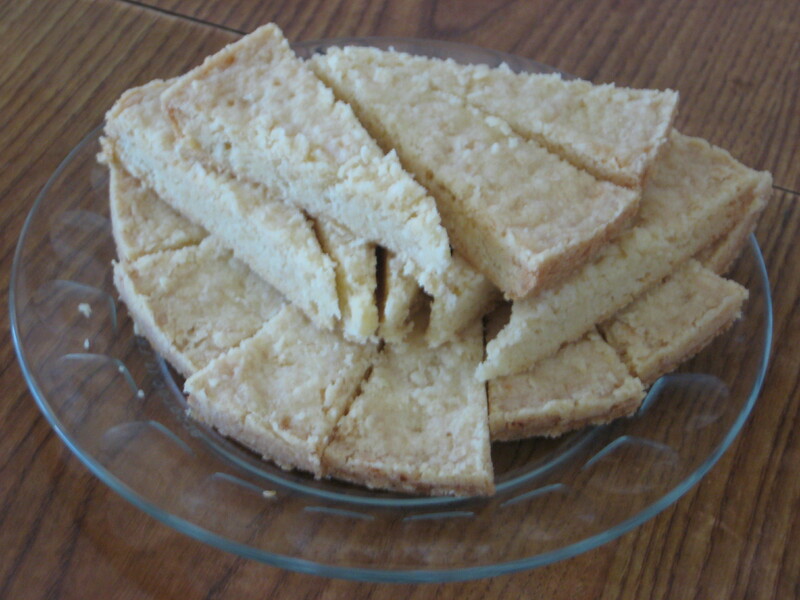 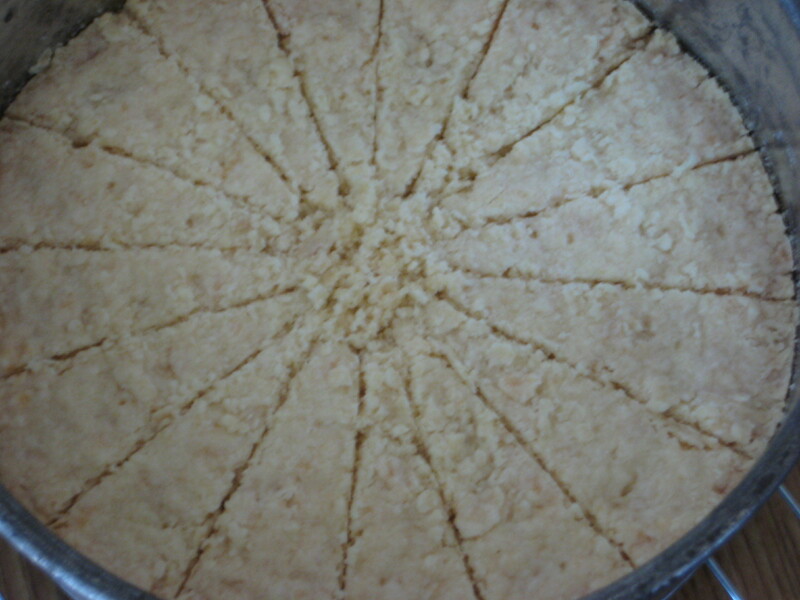 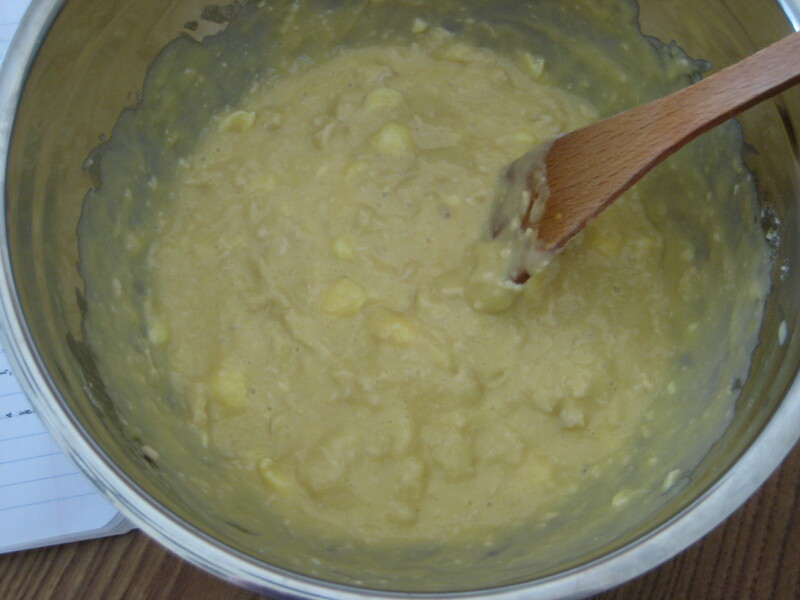 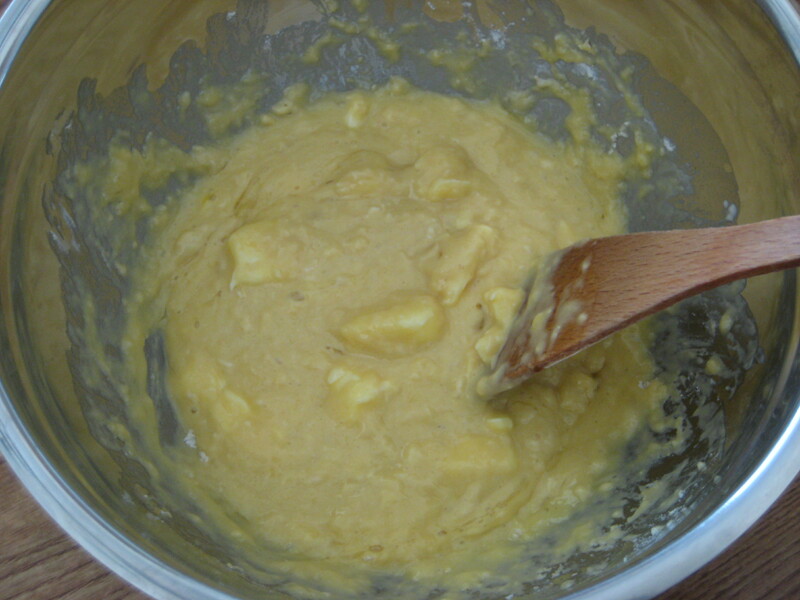 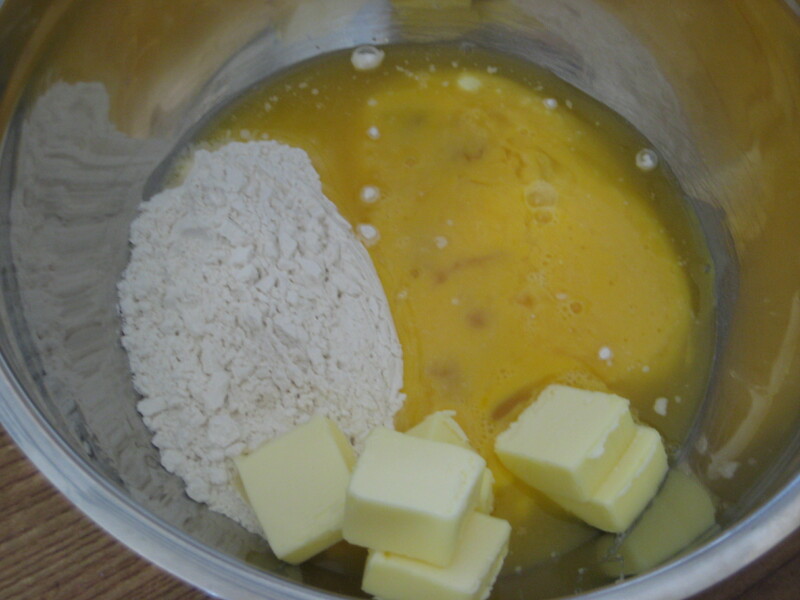 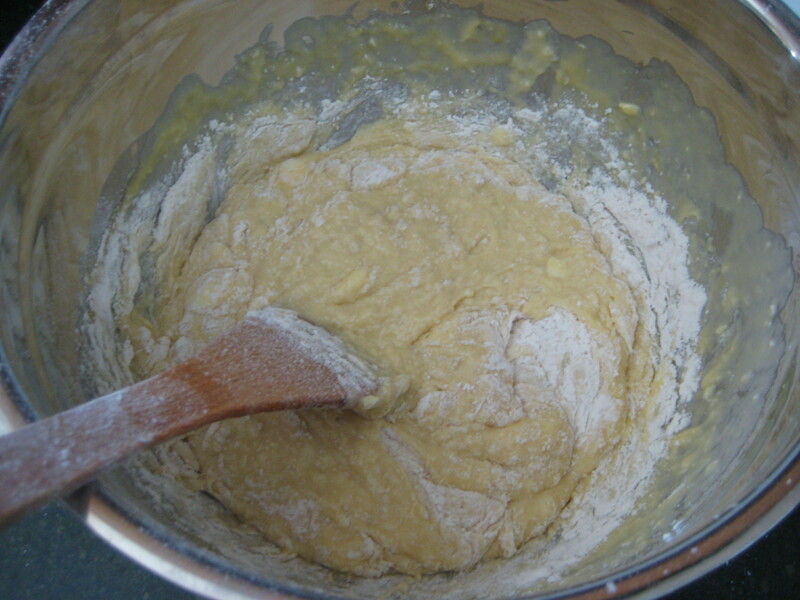 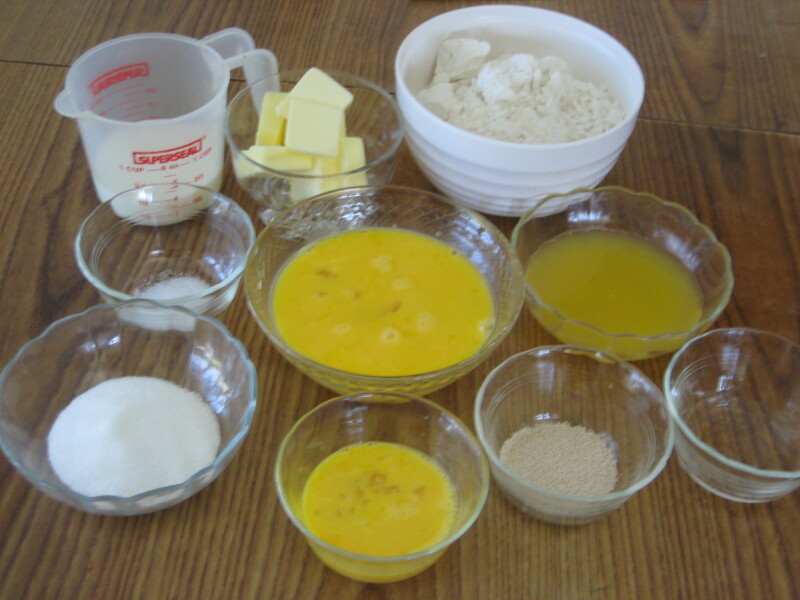 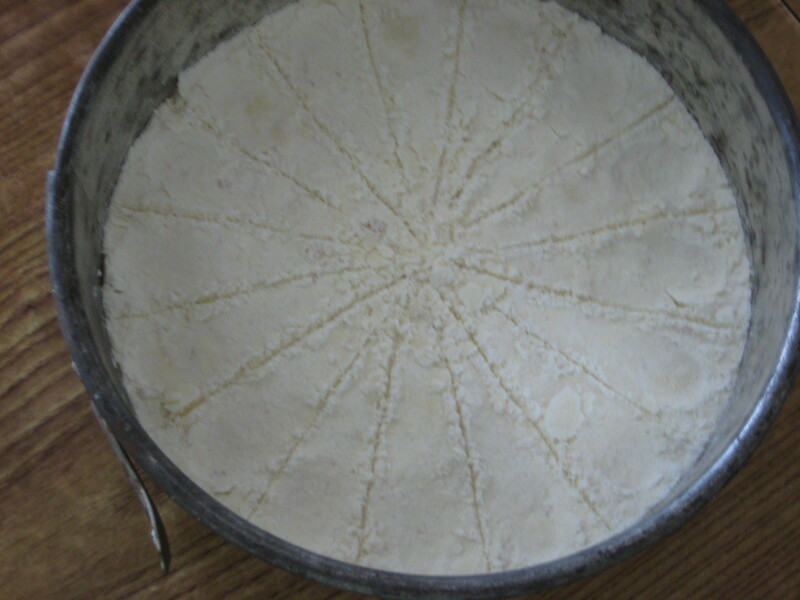 Step 3: Grate the butter into the flour mixture and mix. 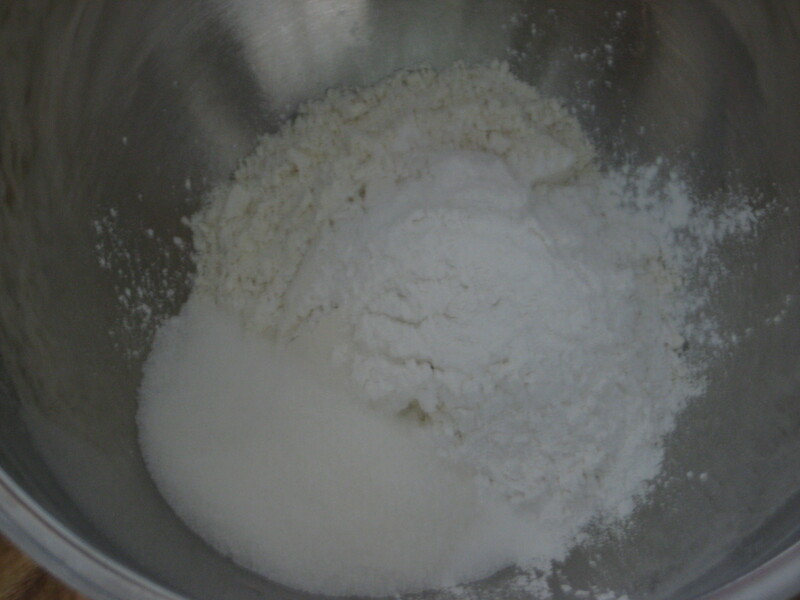 Step 4: Add in the sugar and stir until combined. 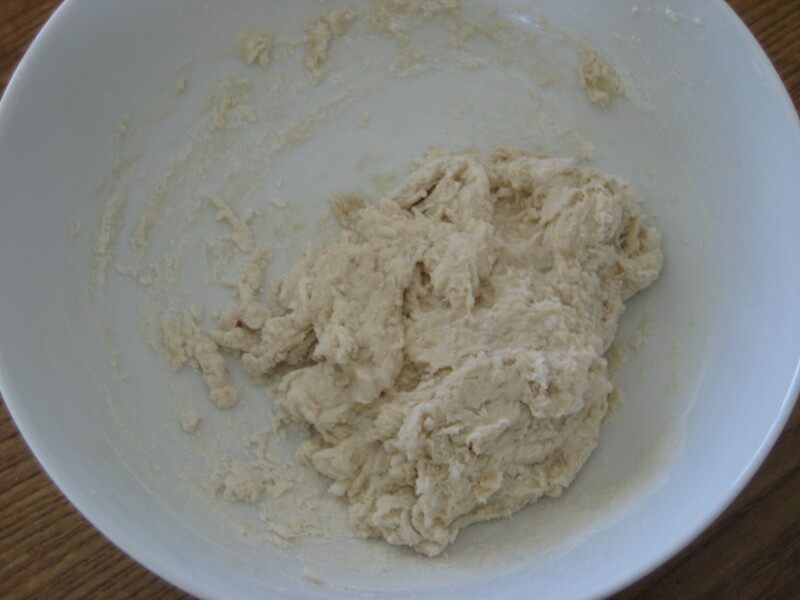 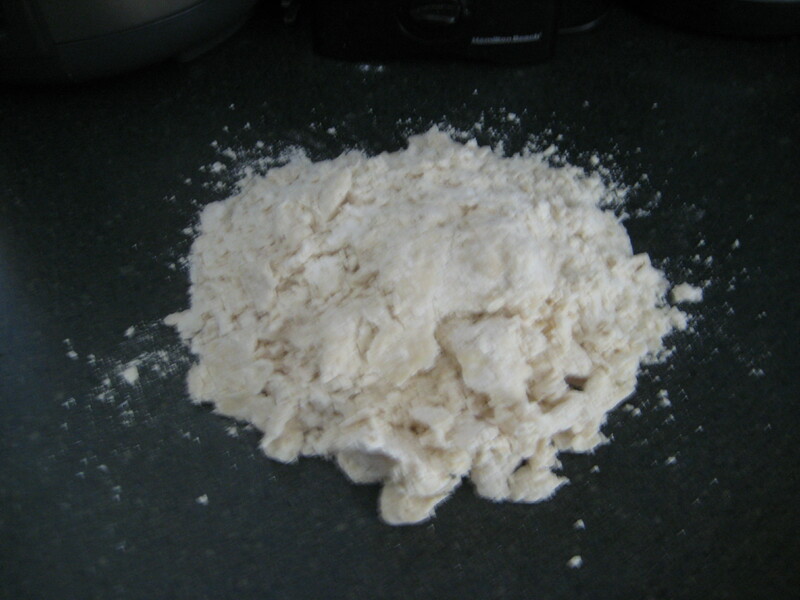 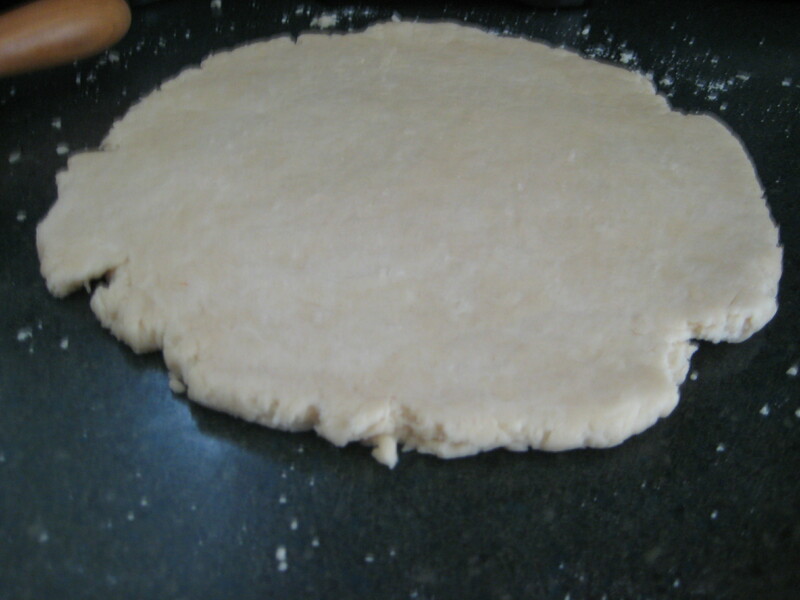 Step 6: Turn dough out onto a lightly floured surface. 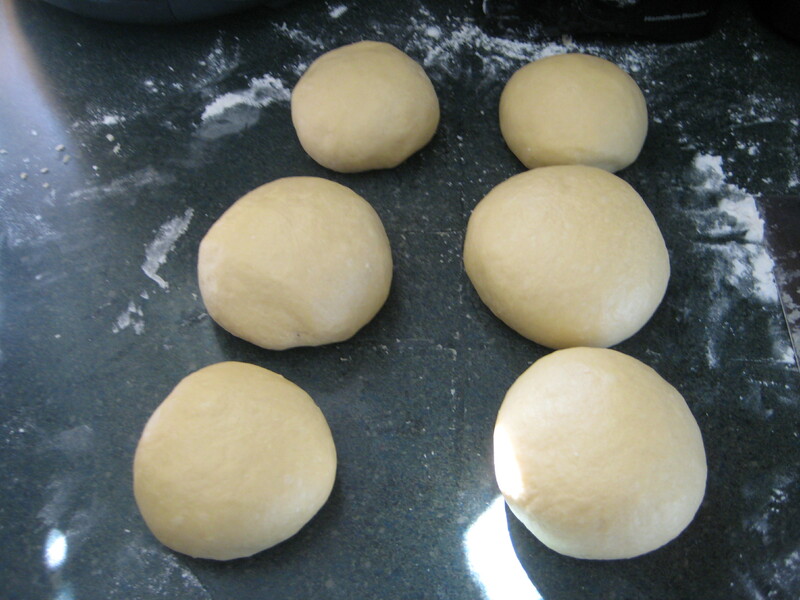 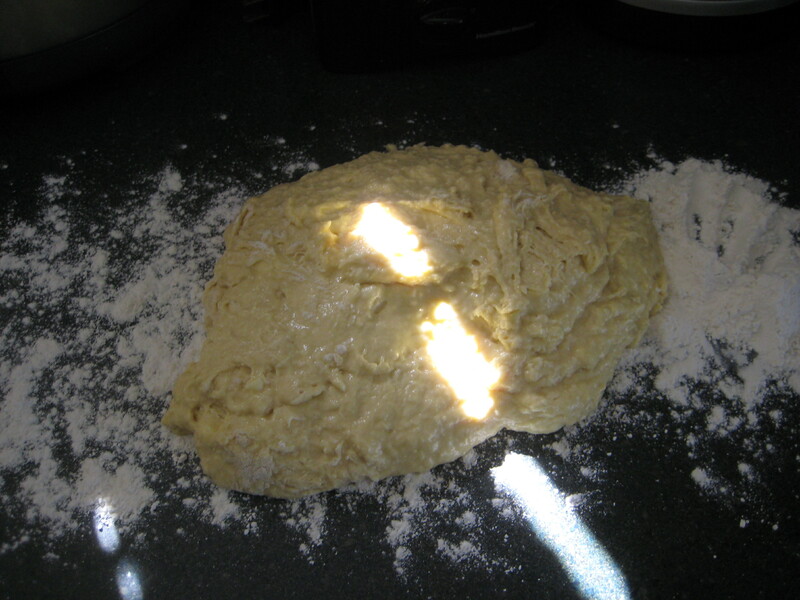 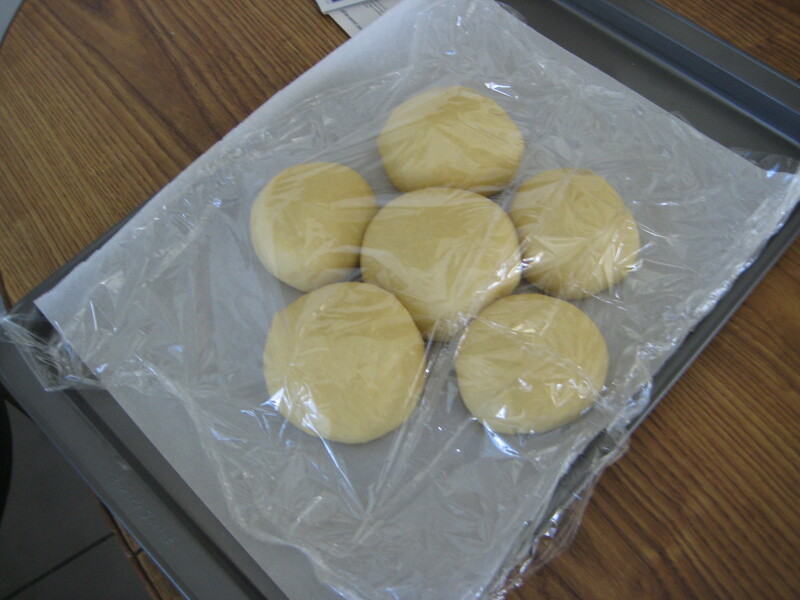 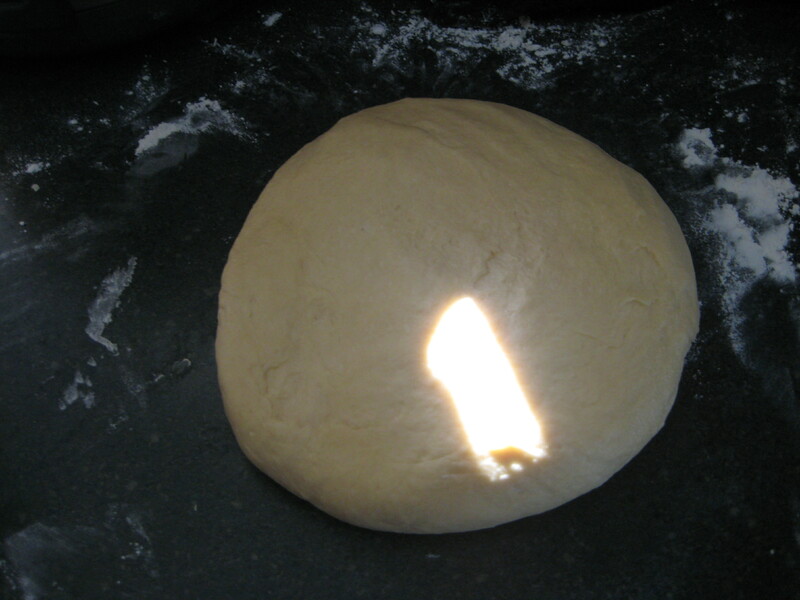 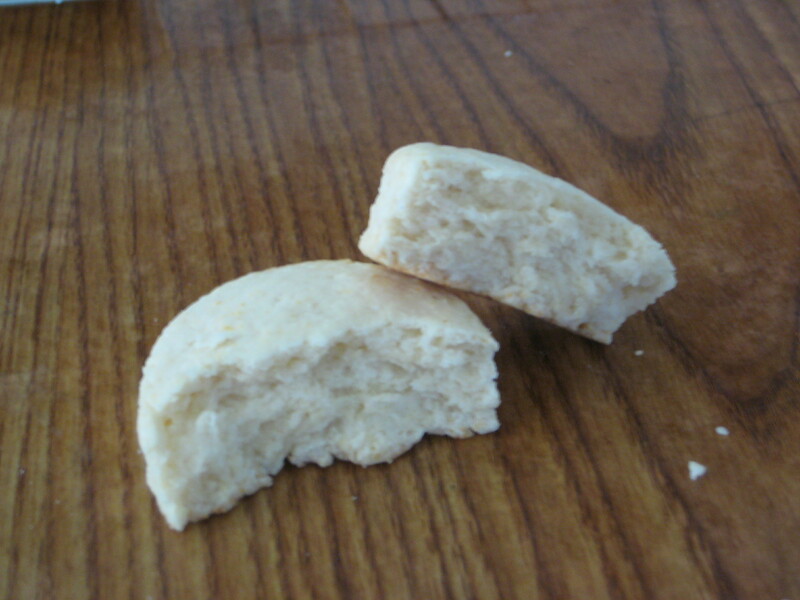 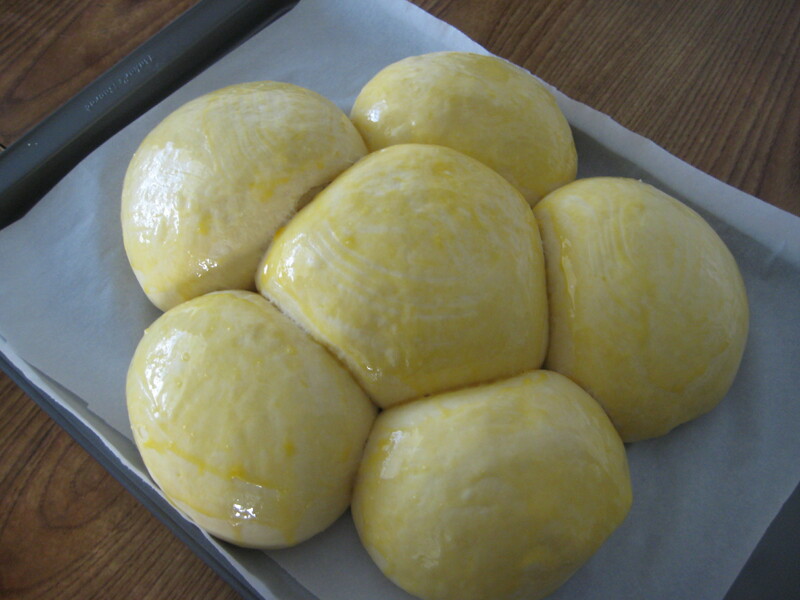 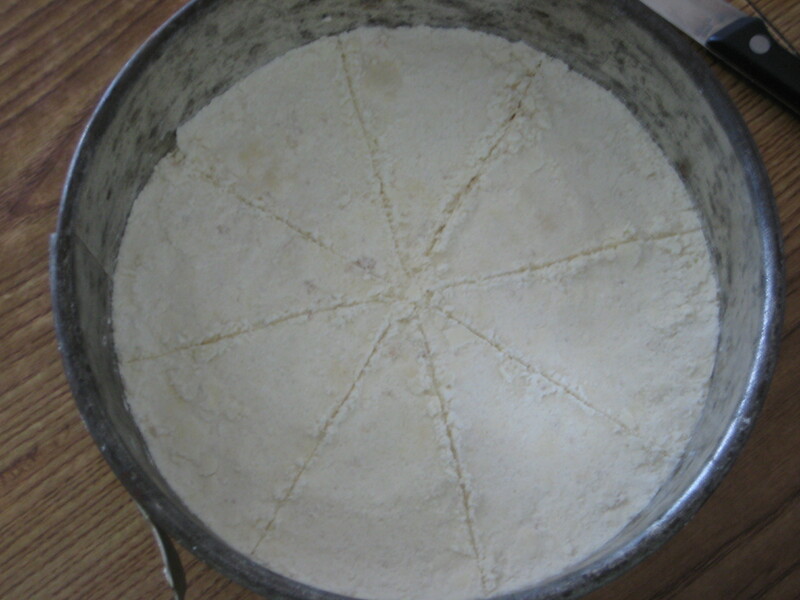 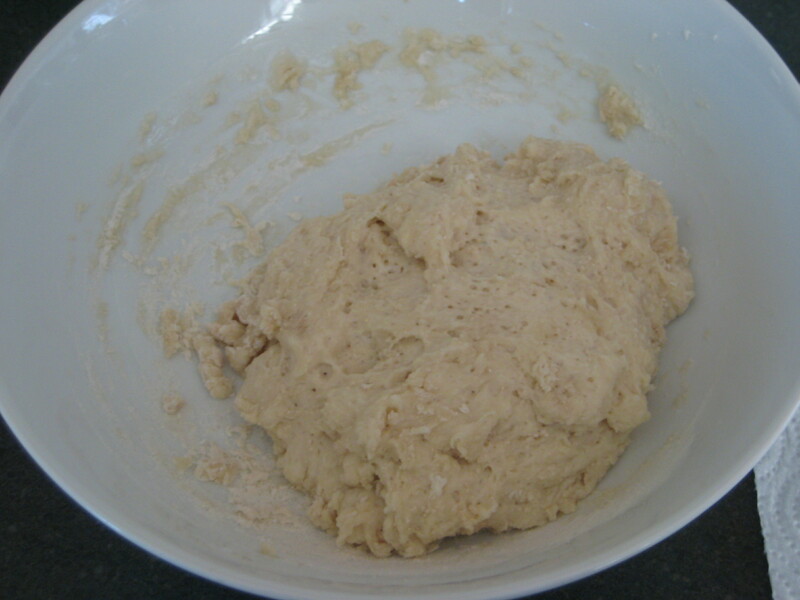 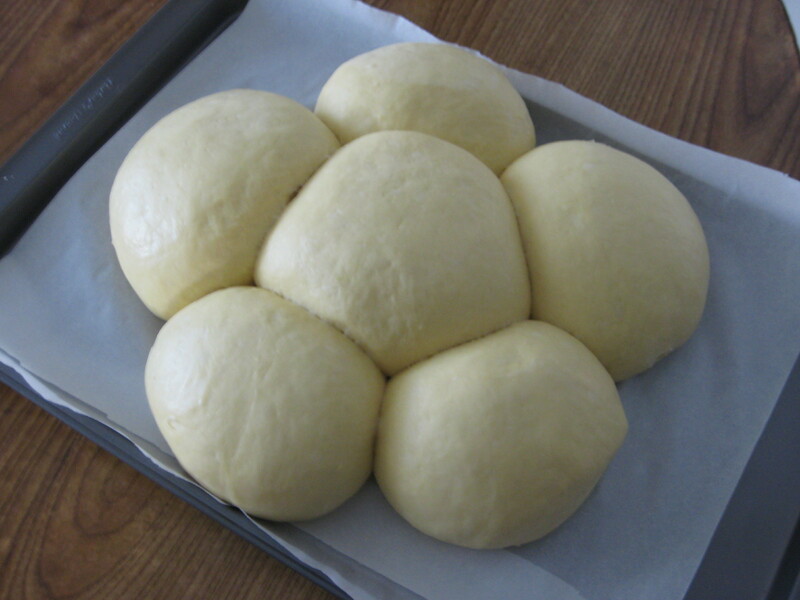 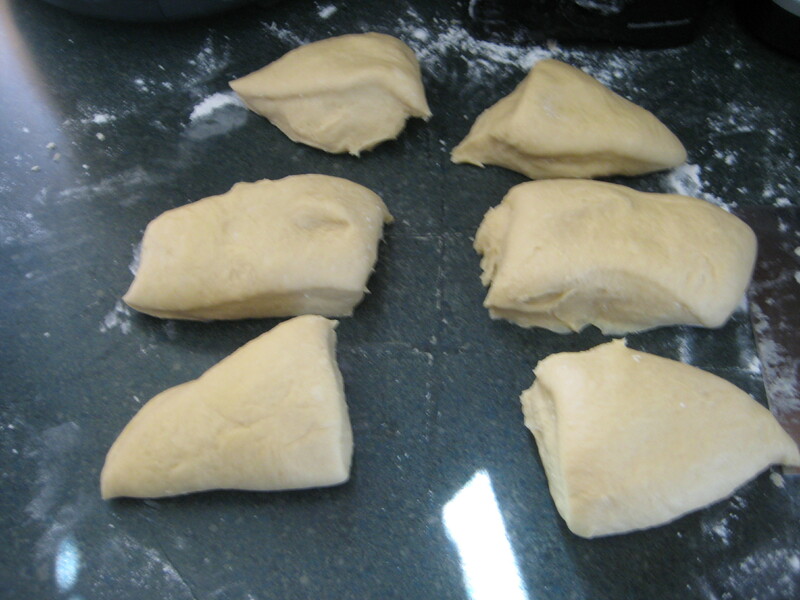 Step 7: Roll out dough to 1/2-inch thickness. 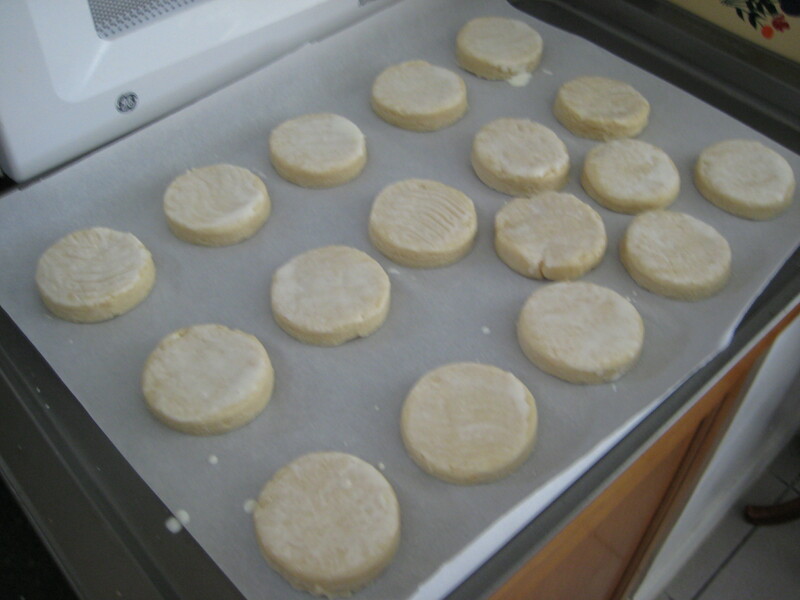 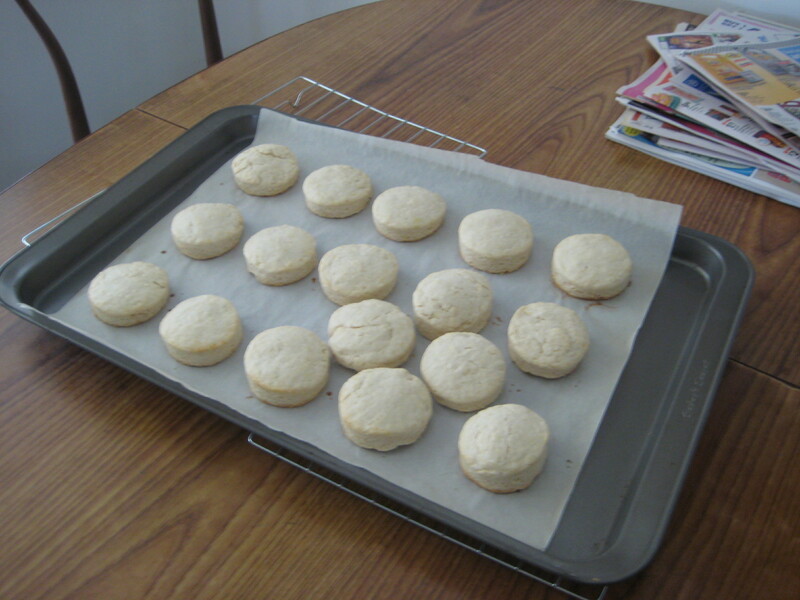 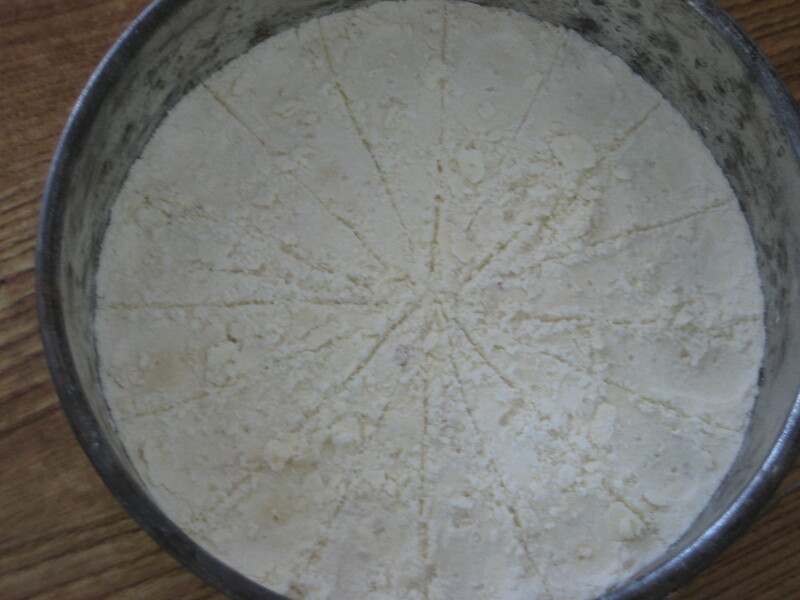 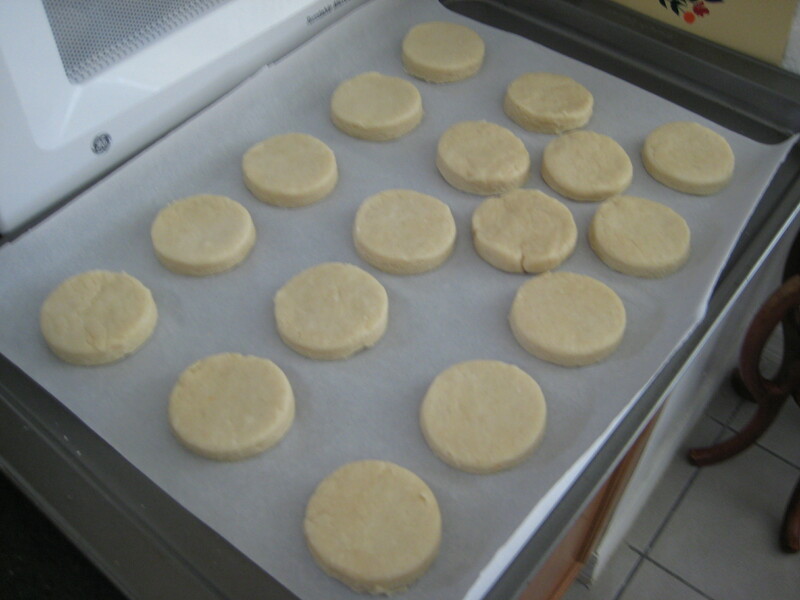 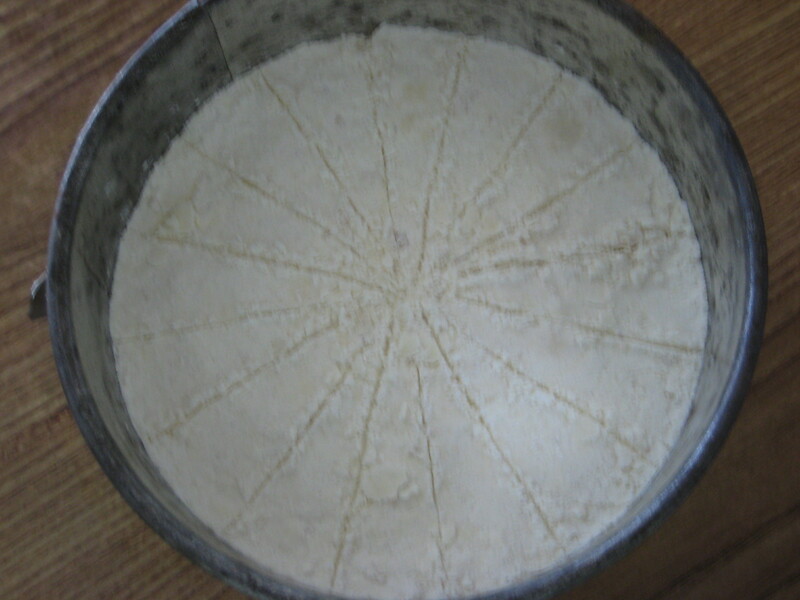 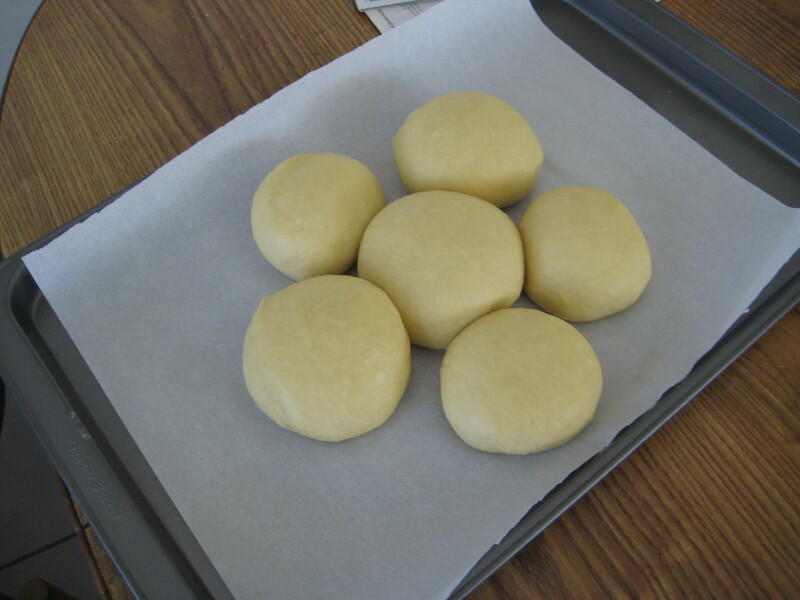 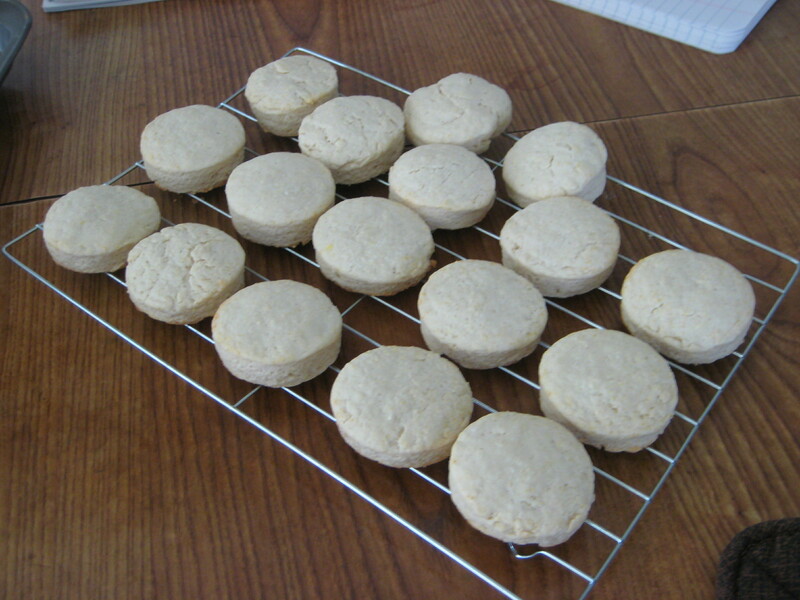 Step 8: Cut into 2-inch rounds and place onto the prepared baking sheet. 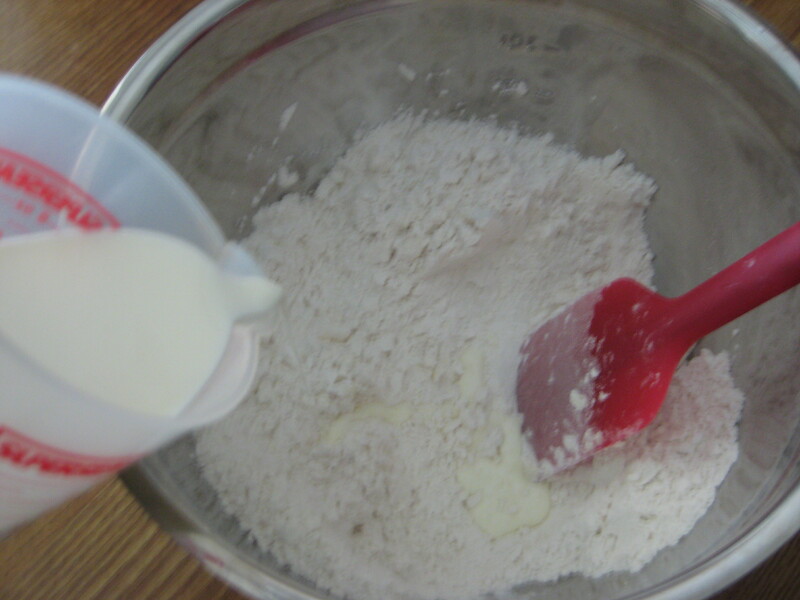 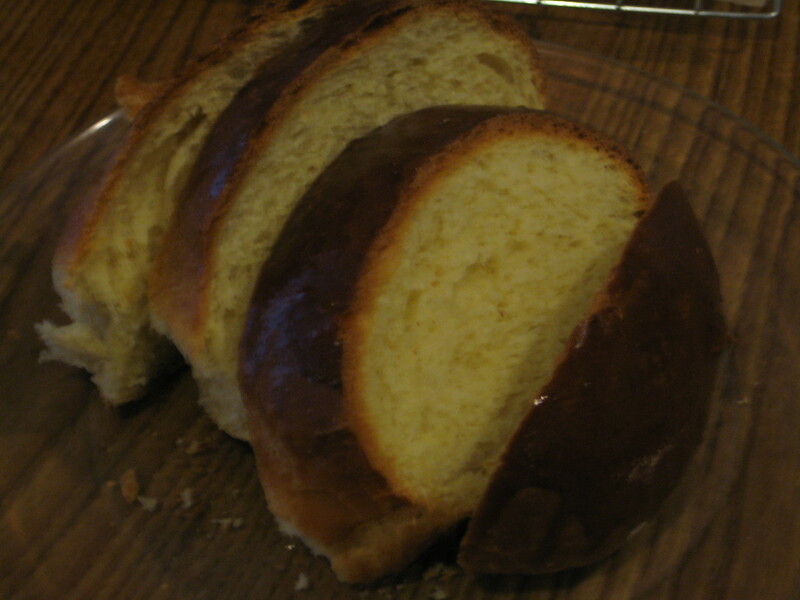 Step 9: Brush tops with milk to glaze. 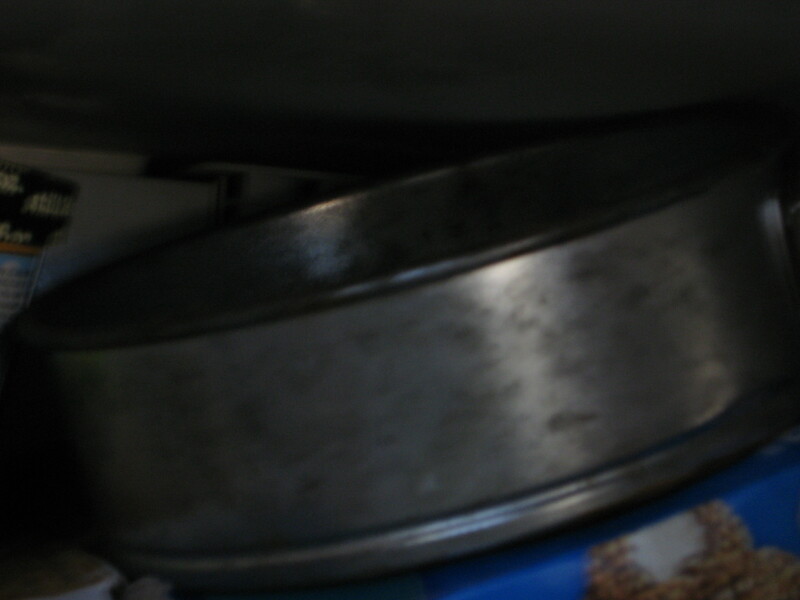 Step 11: Cool on wire racks. 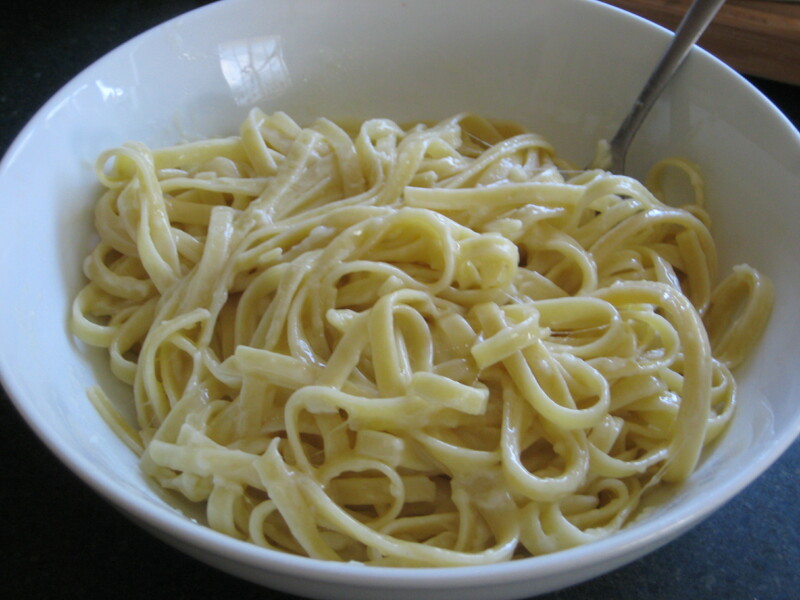 I’ve been craving for pasta with a creamy sauce for the past couple of weeks. 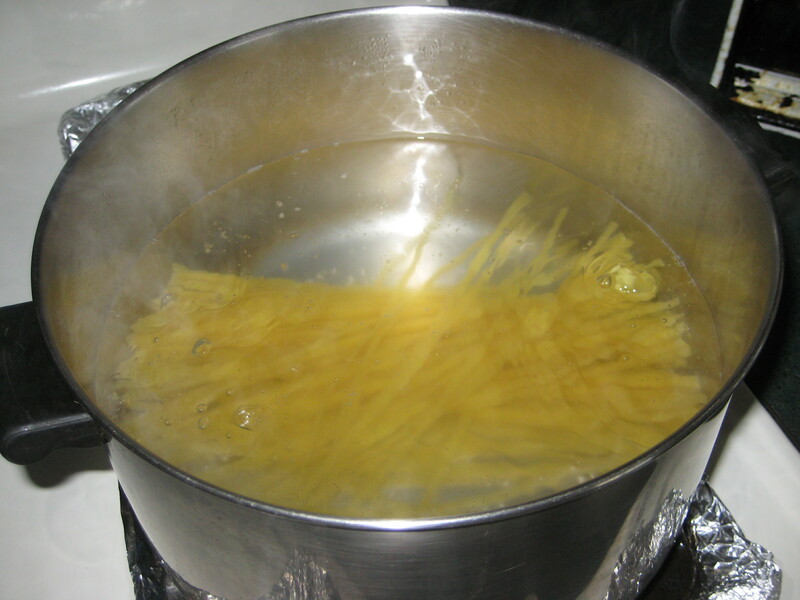 So I decided to make fettuccine alfredo. 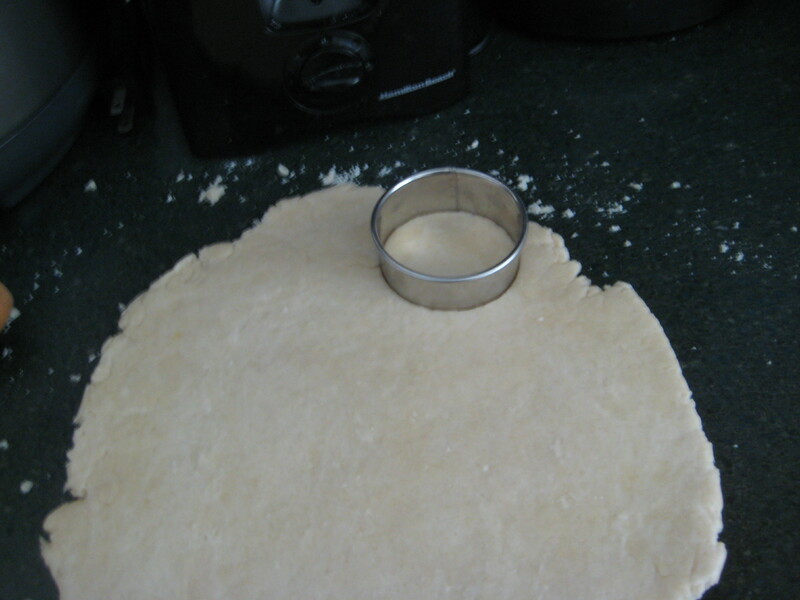 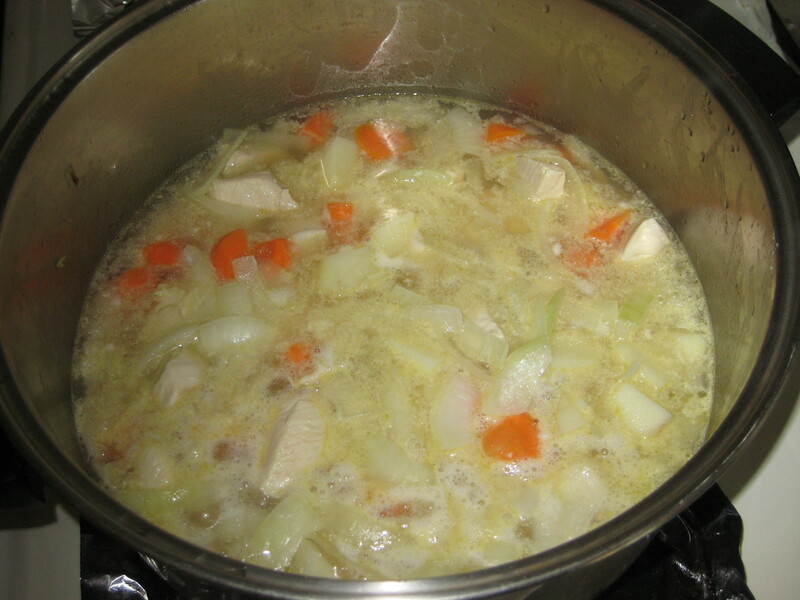 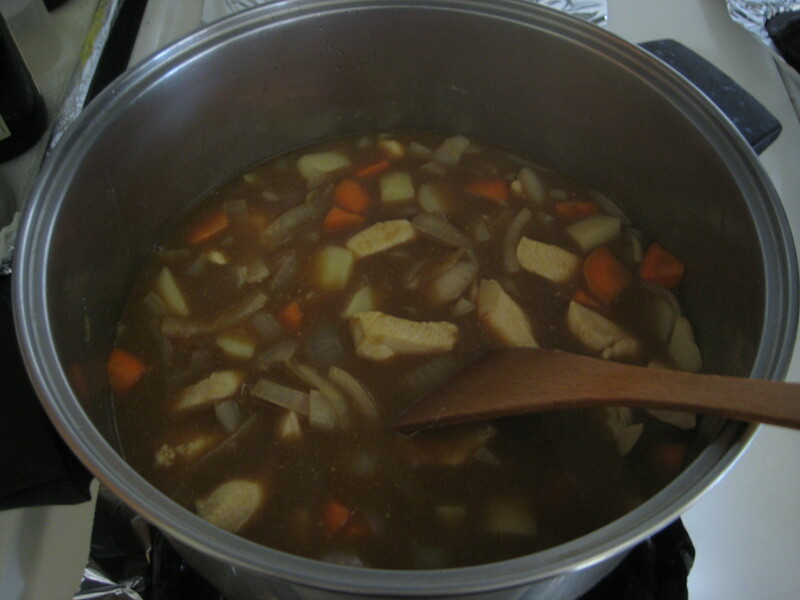 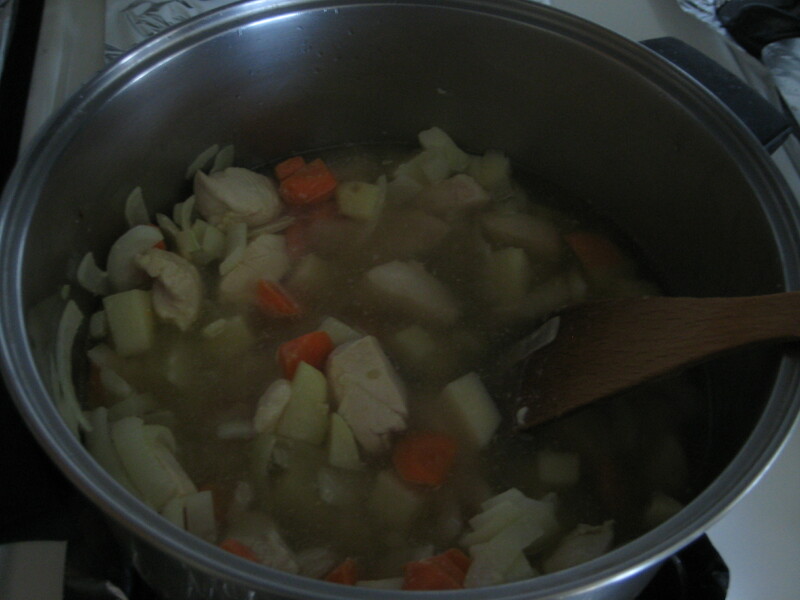 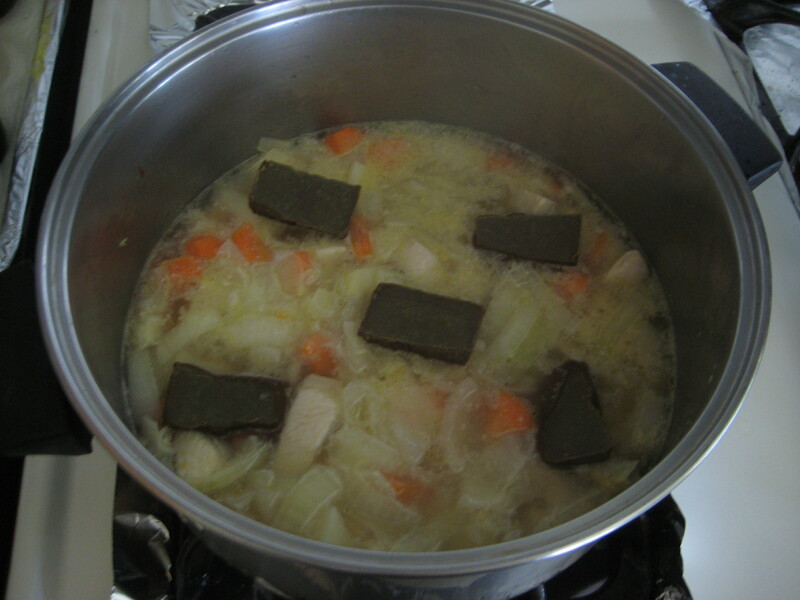 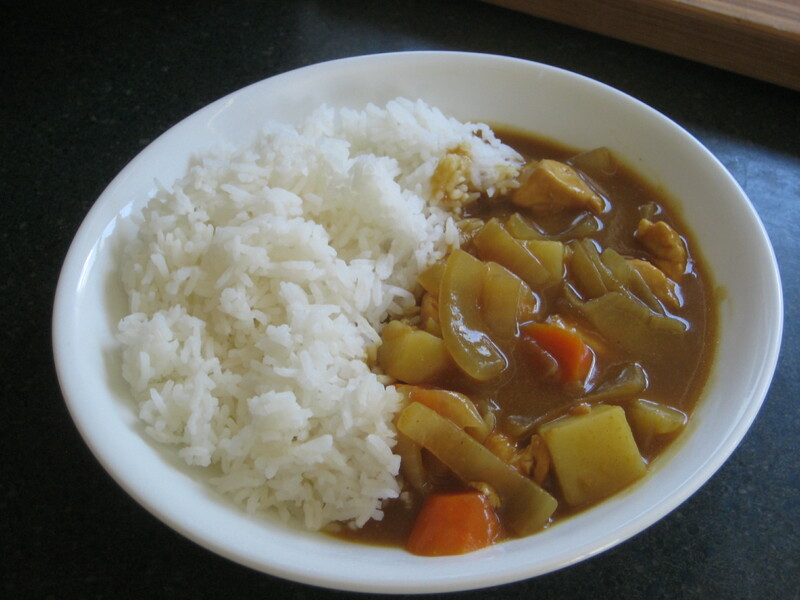 After going over different recipes I figured I should just go with the original recipe. 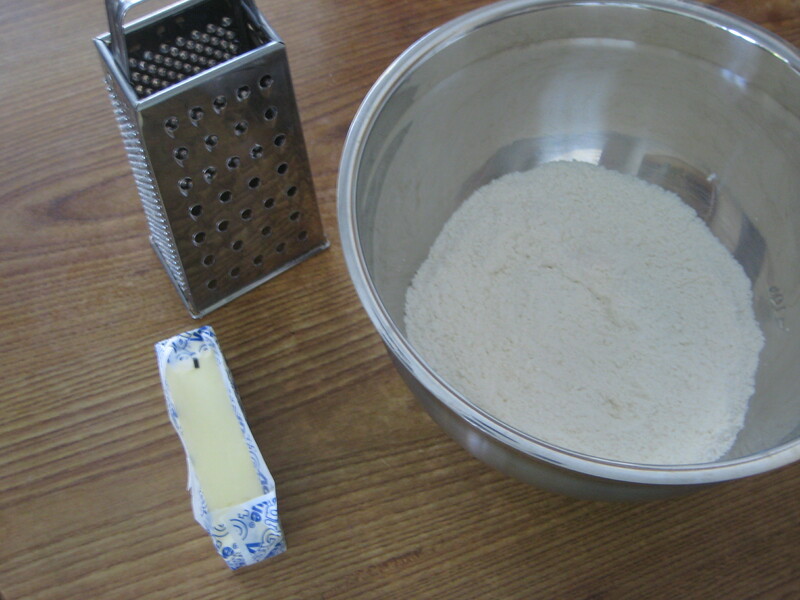 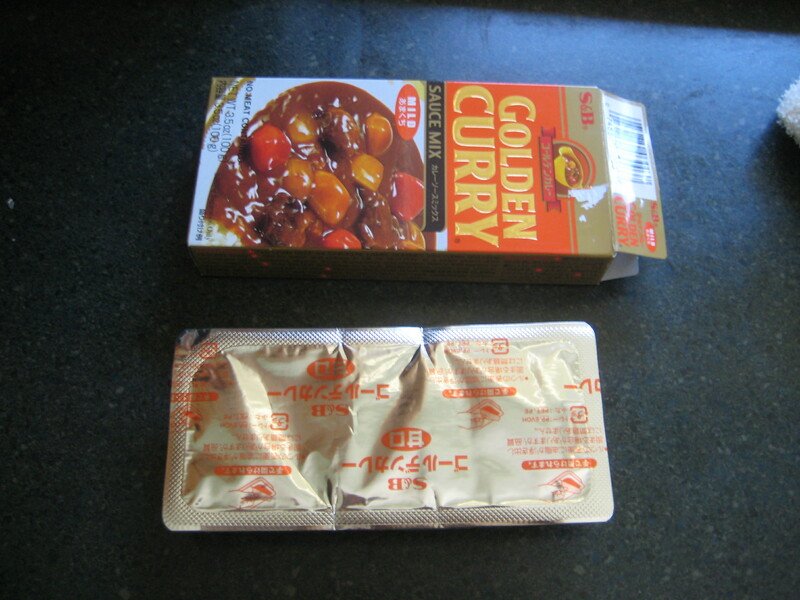 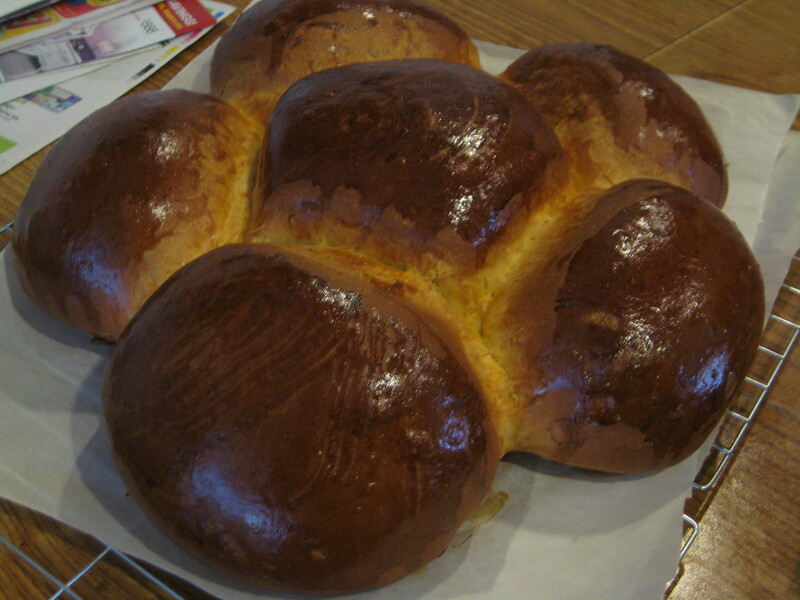 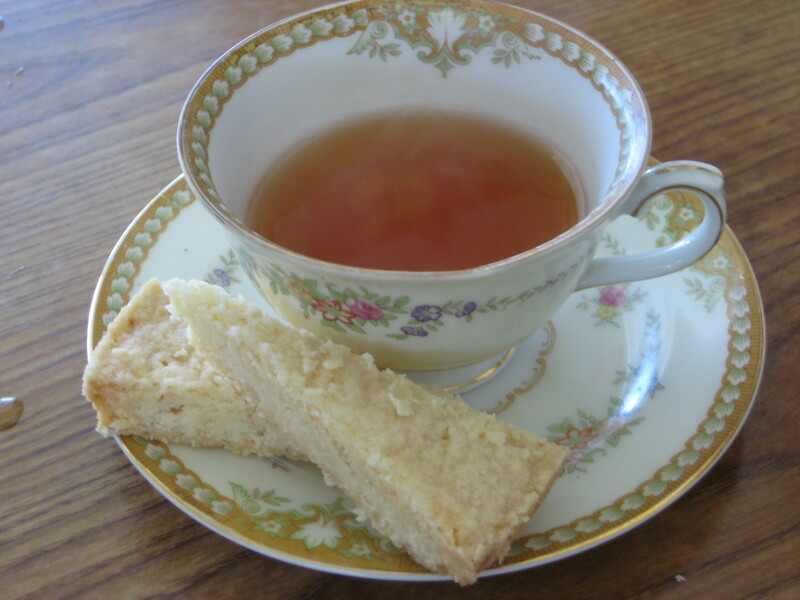 It only requires 3 ingredients, but I want to add a little something else to it. 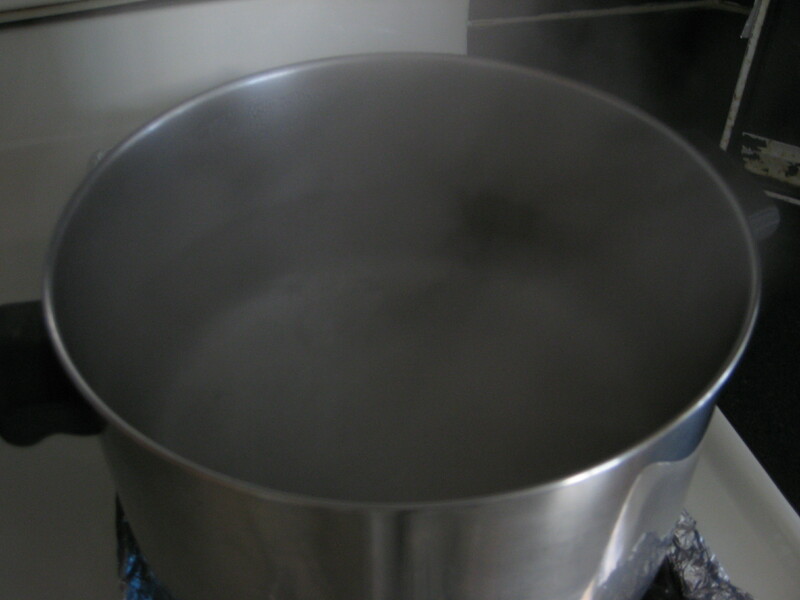 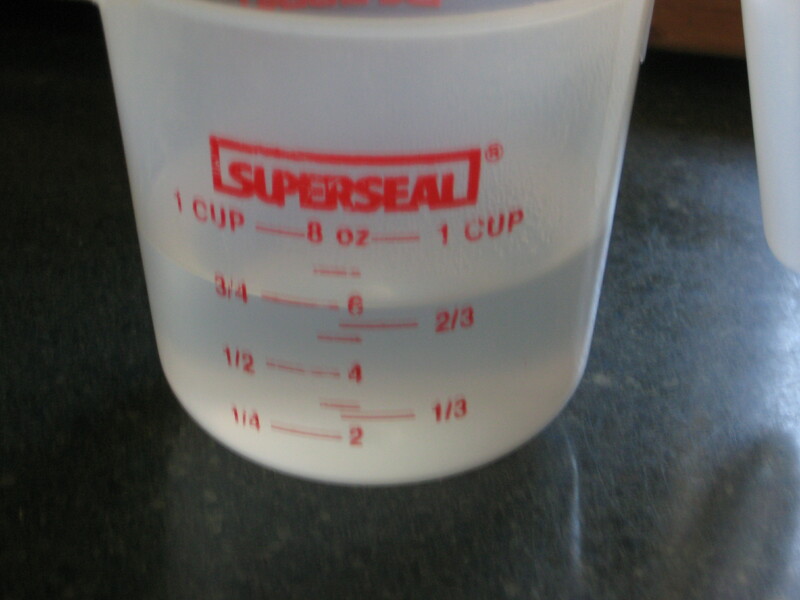 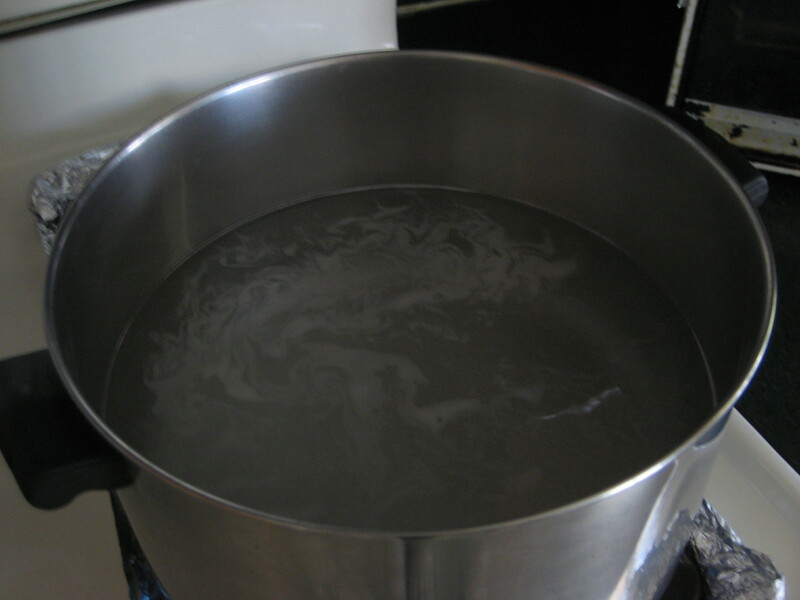 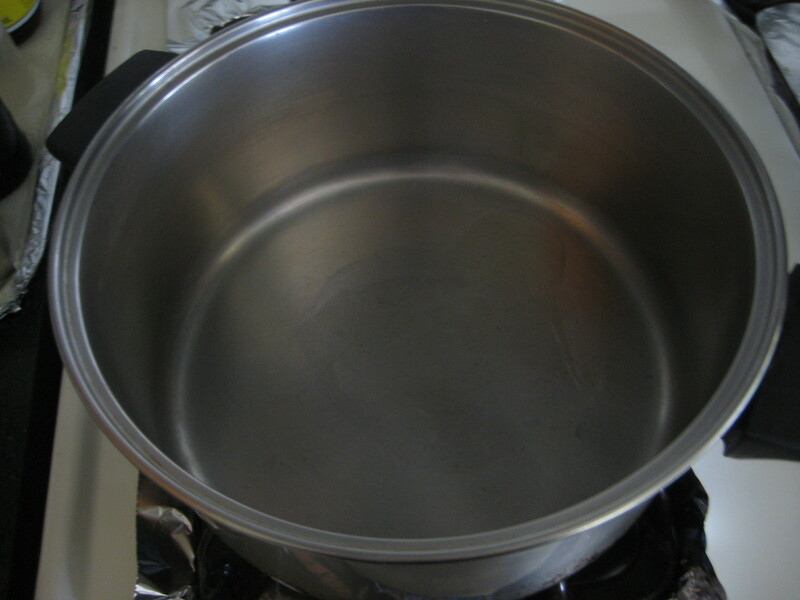 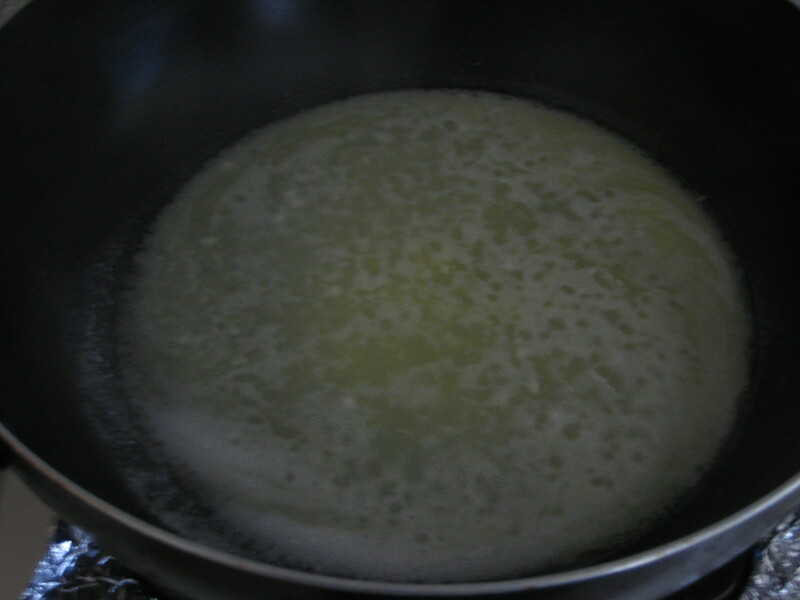 Step 1: Bring a large pot of salted water to a boil. 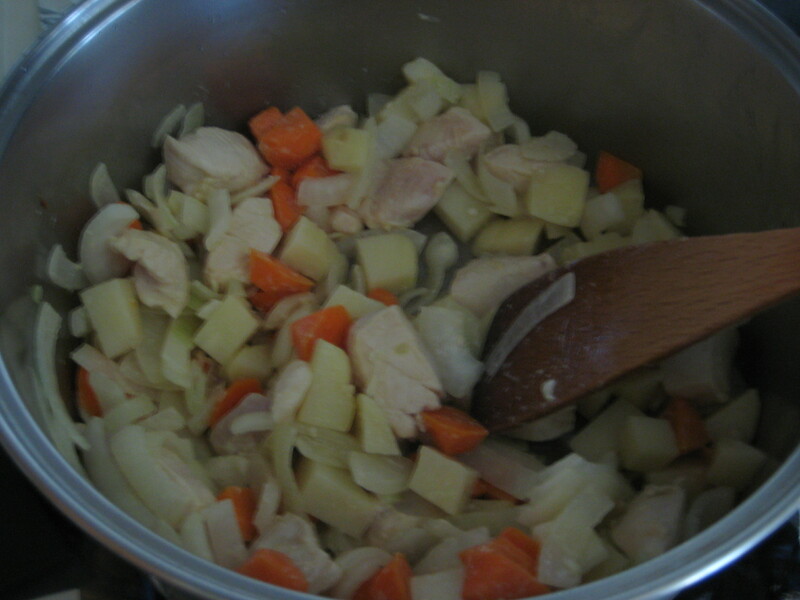 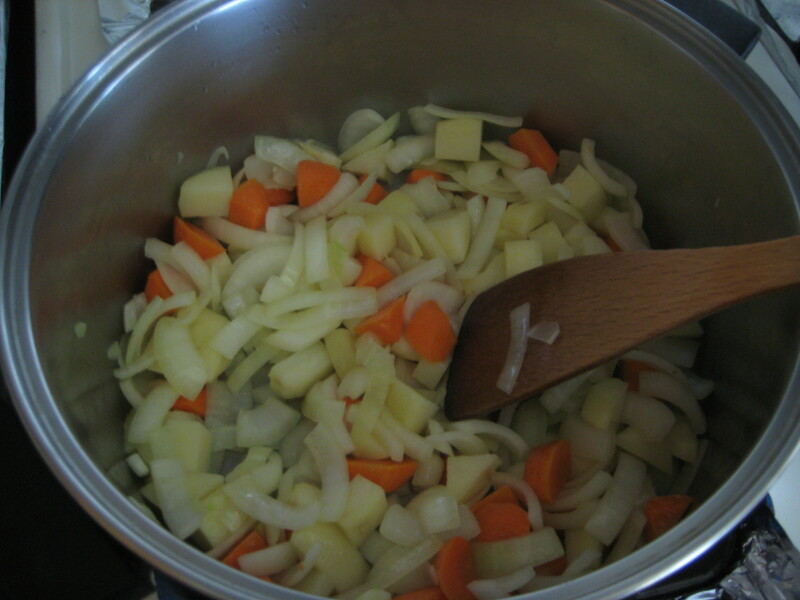 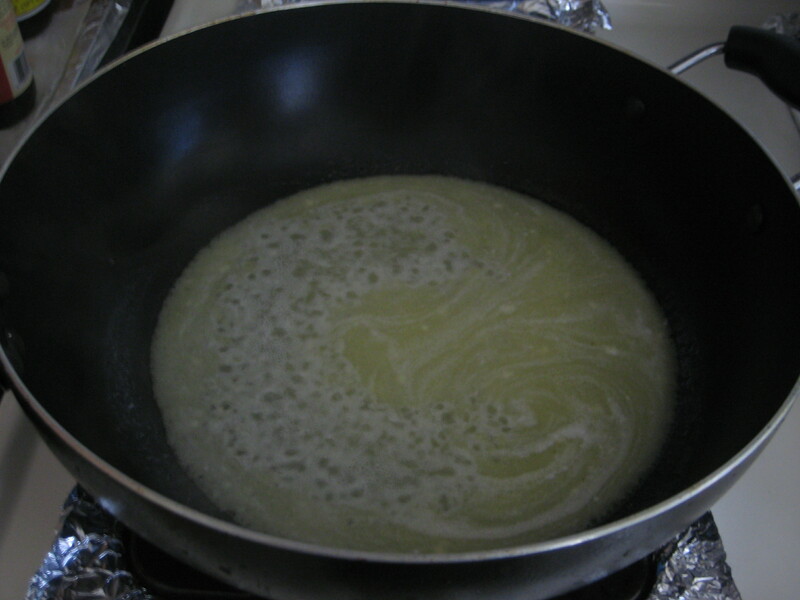 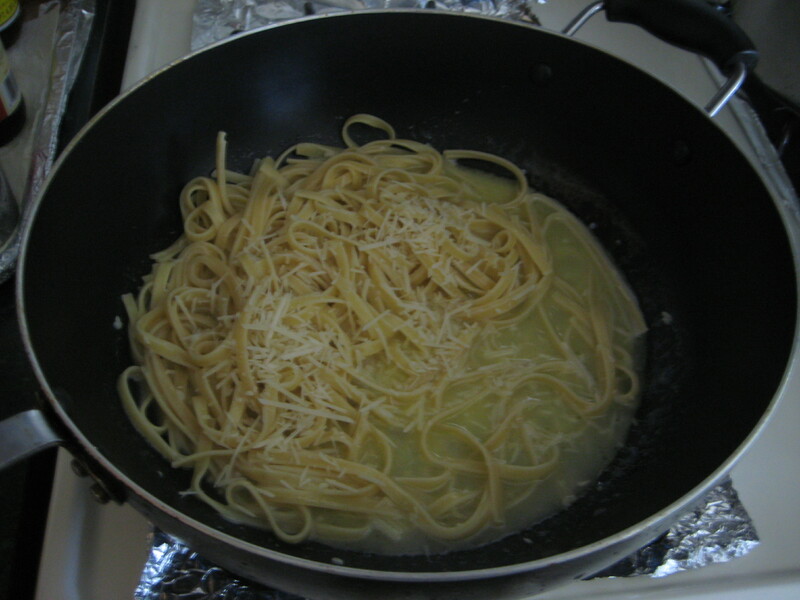 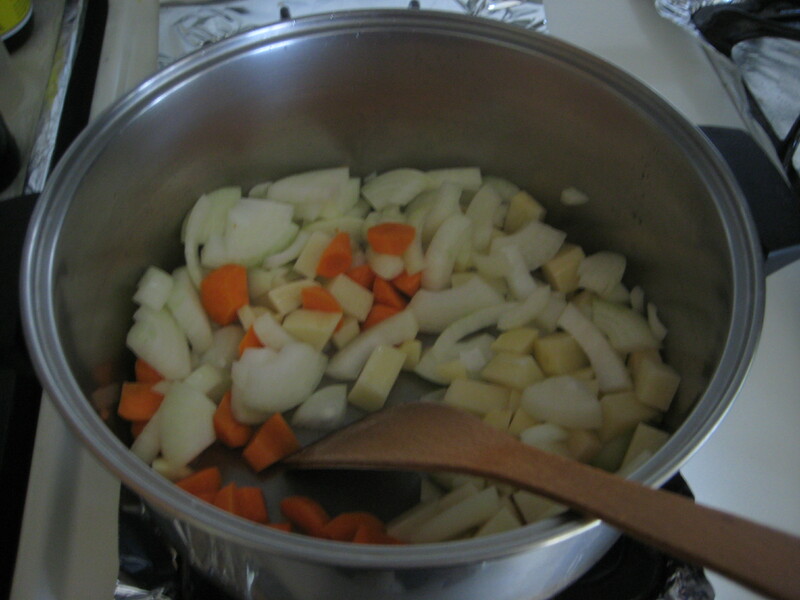 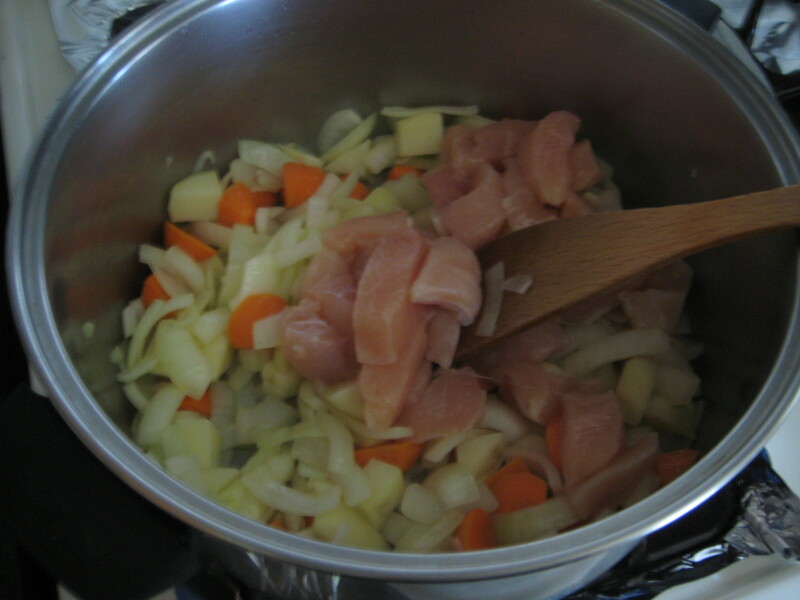 Step 2: Add fettuccine and cook, stirring occasionally, until pasta is al dente, about 8-10 minutes. 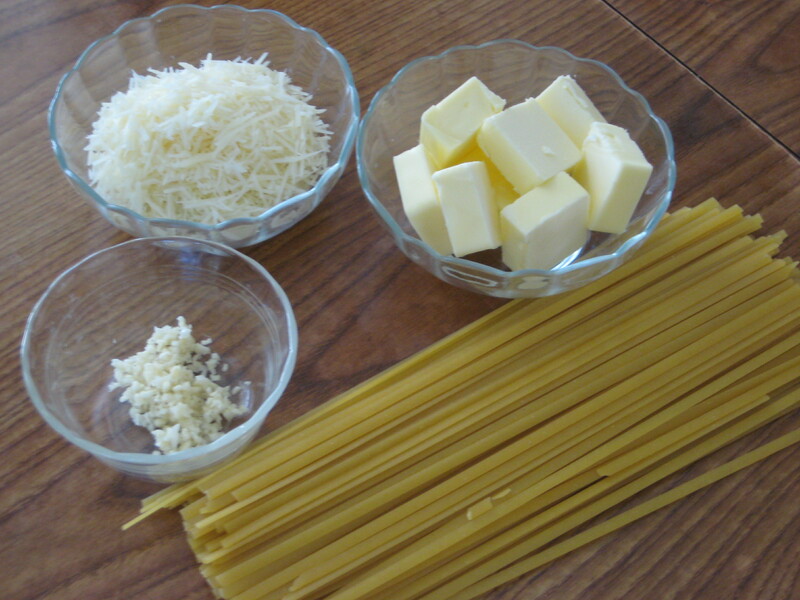 Step 6: Sprinkle with the cheese while tossing with tongs over medium-low heat until the pasta is creamy and coated, about 2 minutes. 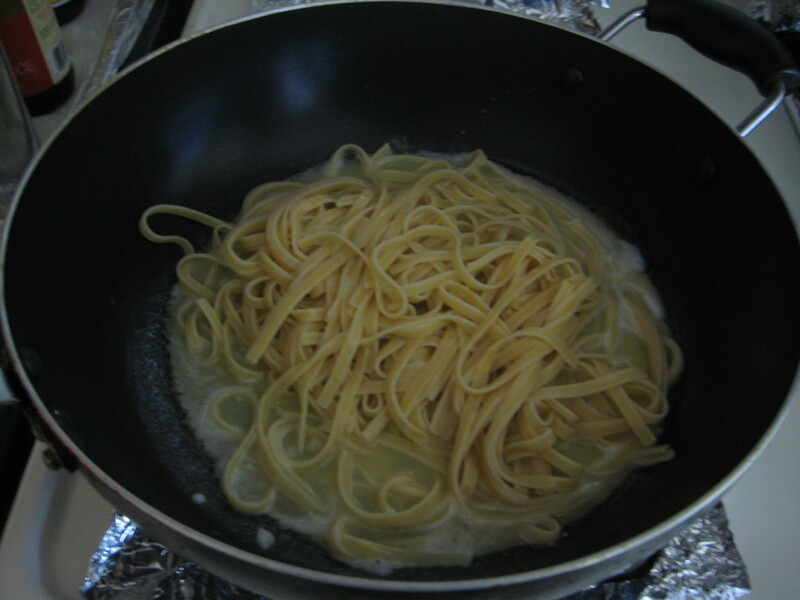 Step 7: Serve the fettuccine immediately on warmed plates.